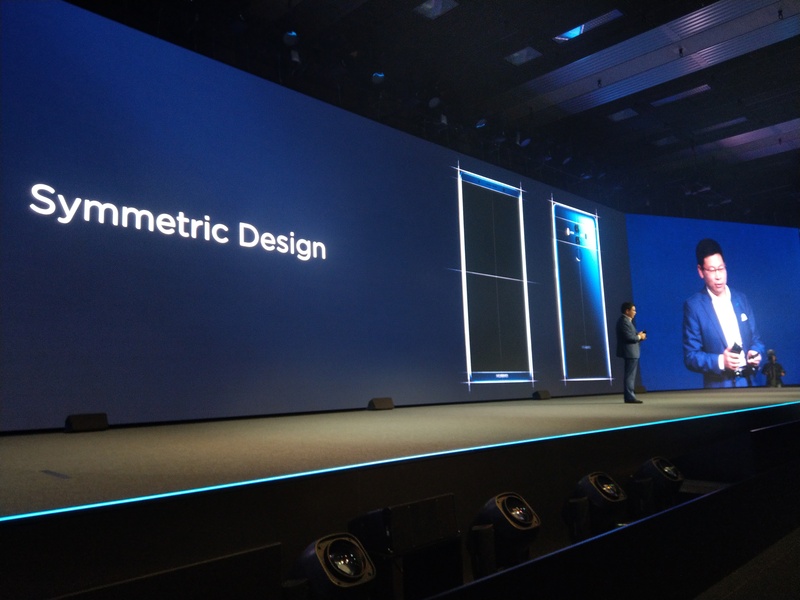 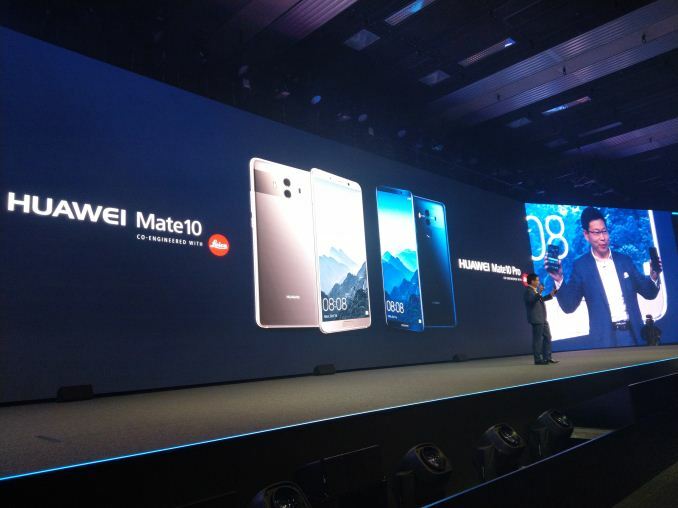 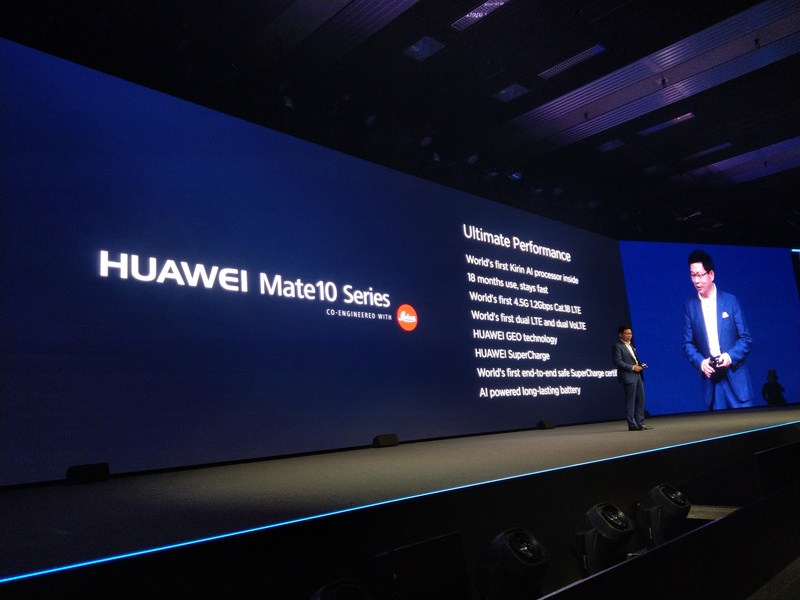 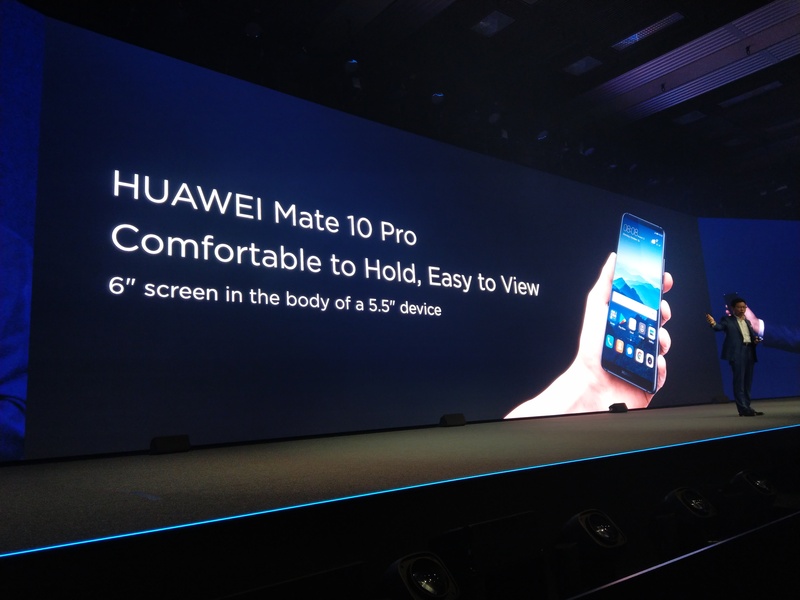 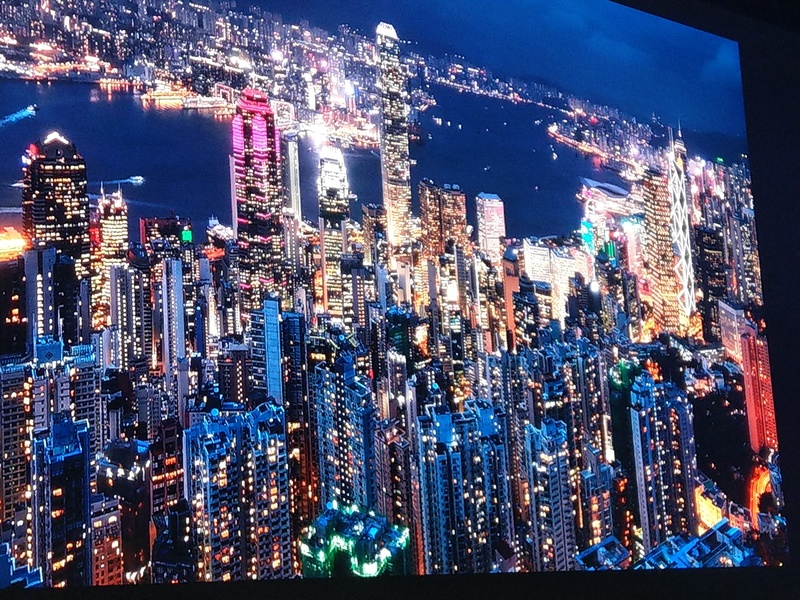 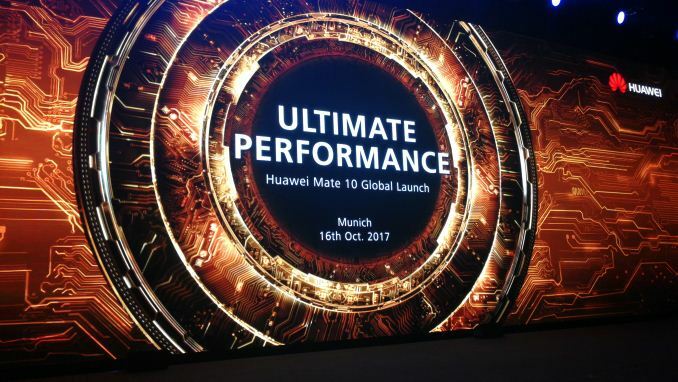 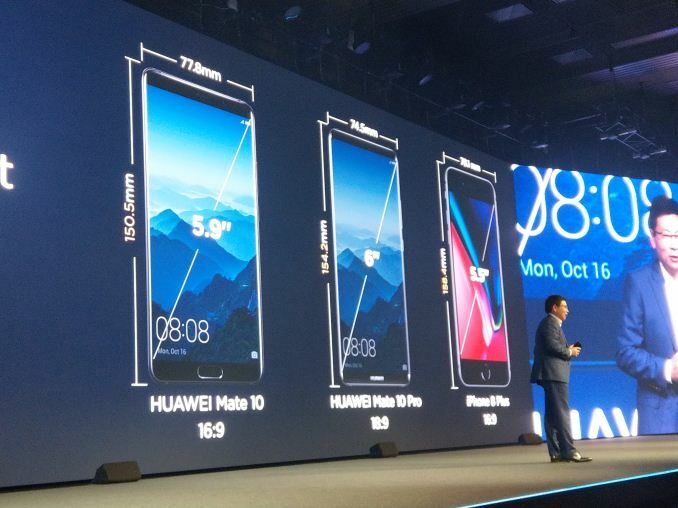 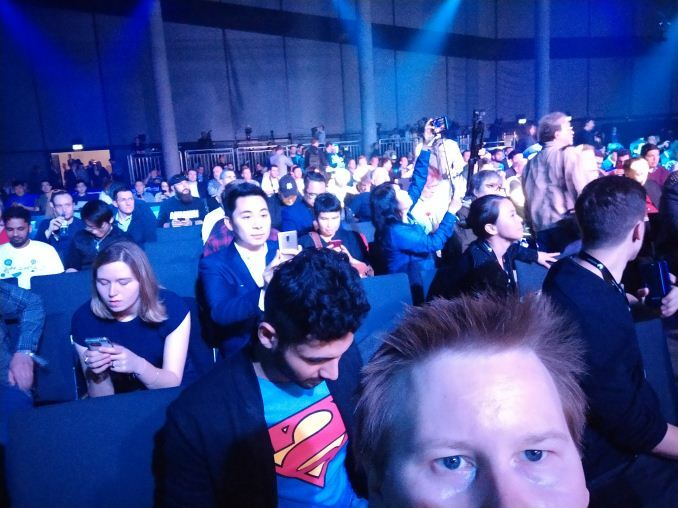 07:12AM EDT - Huawei is having a launch event for its new Mate 10 and Mate 10 Pro smartphones. 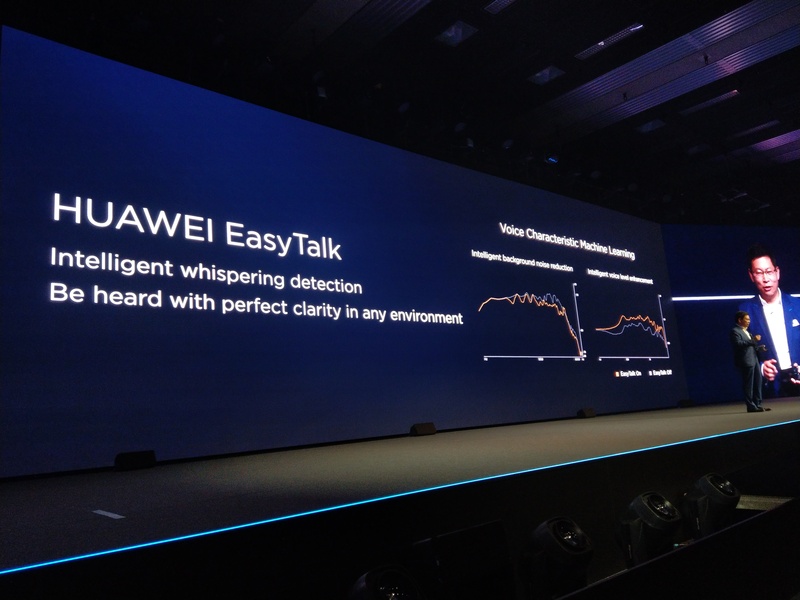 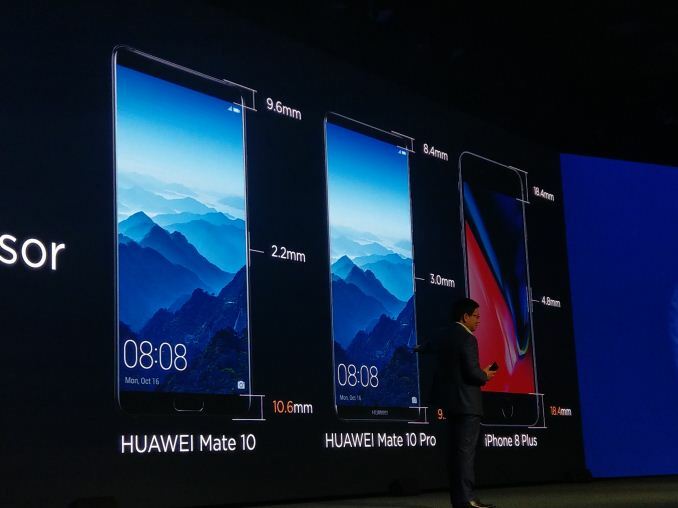 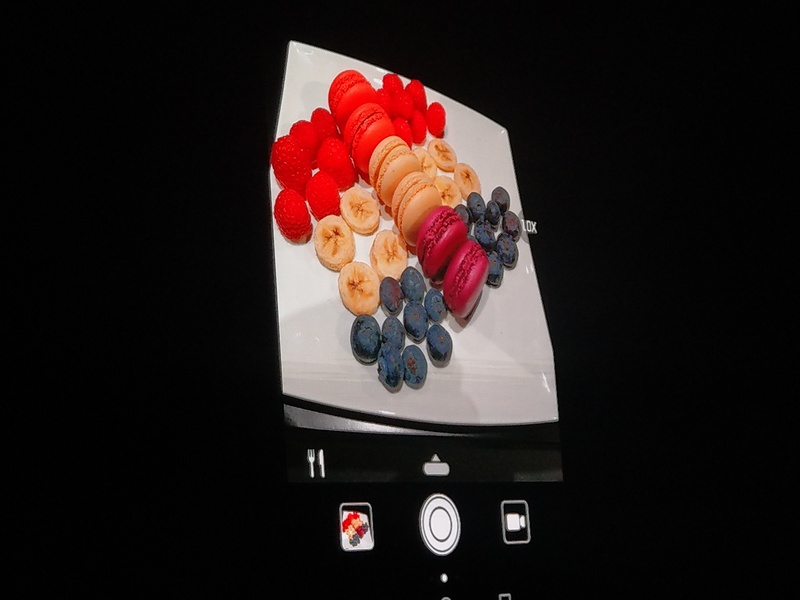 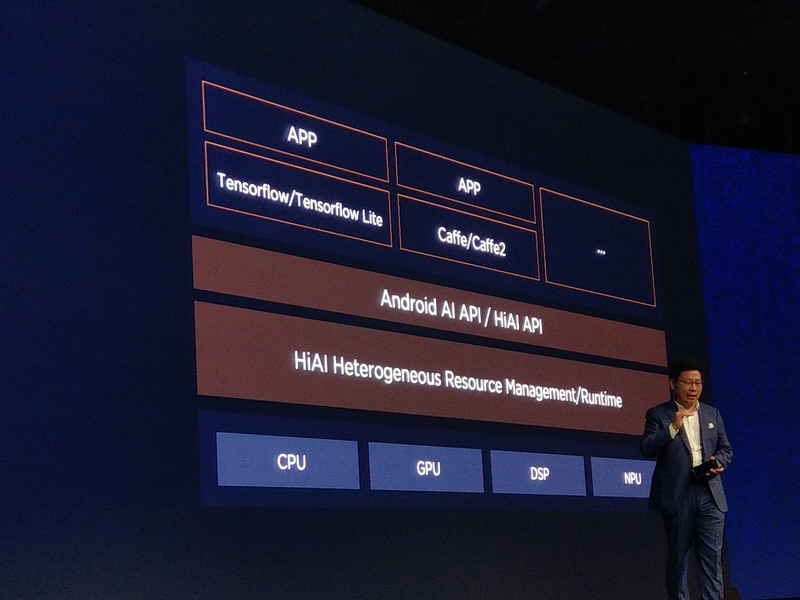 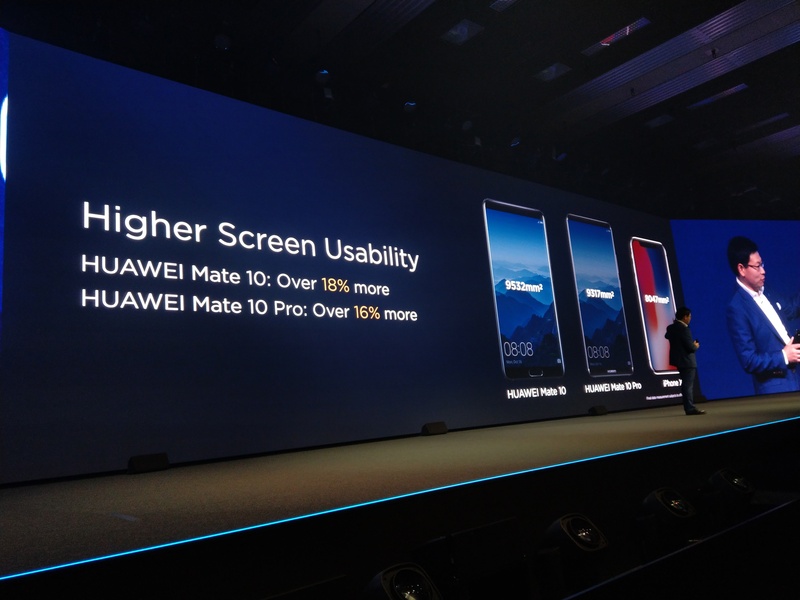 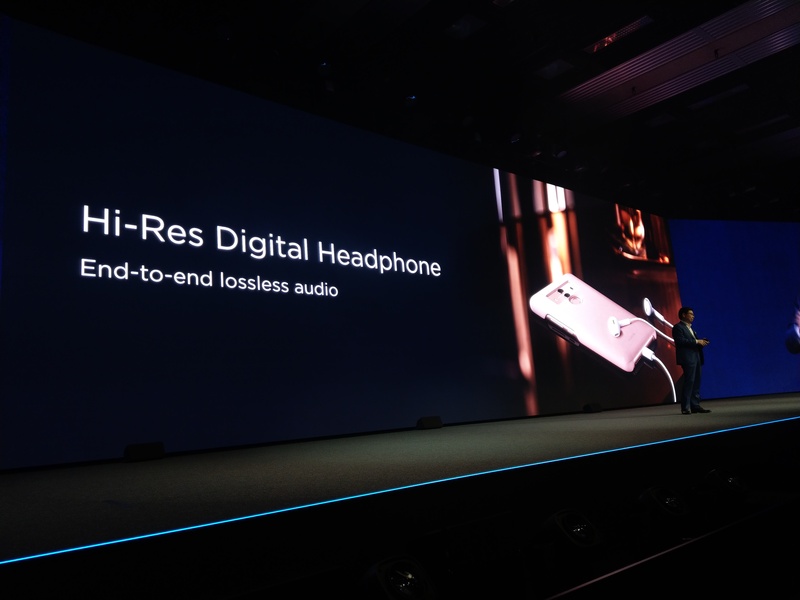 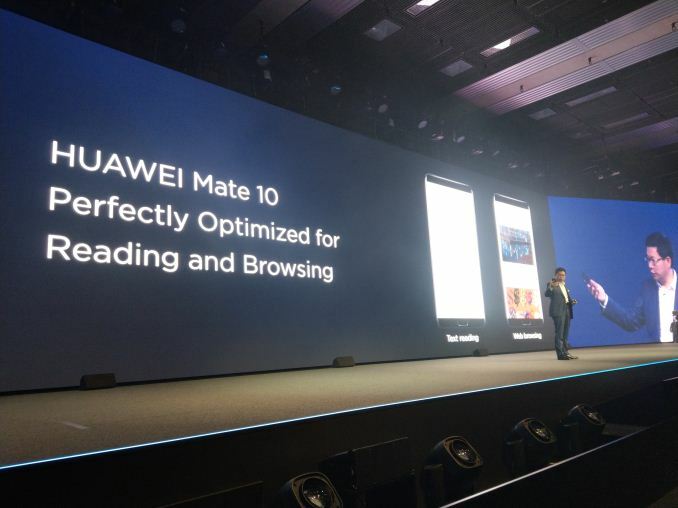 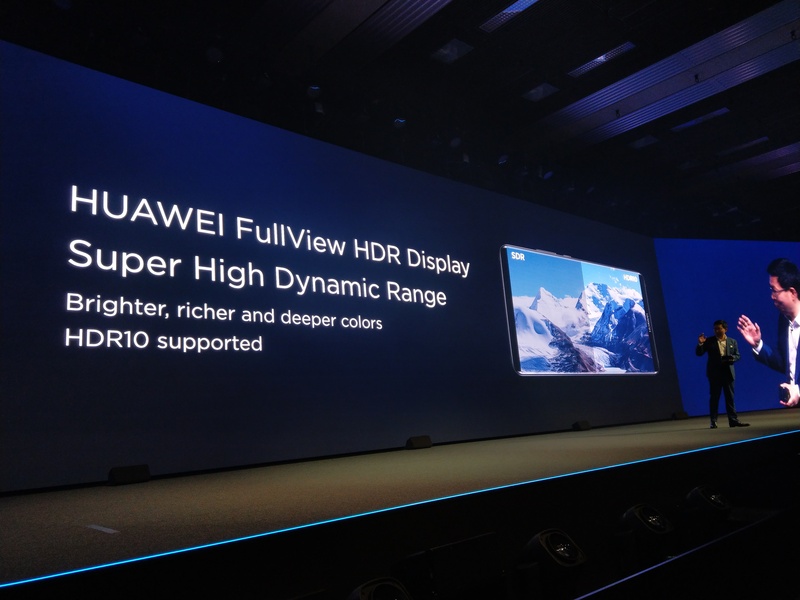 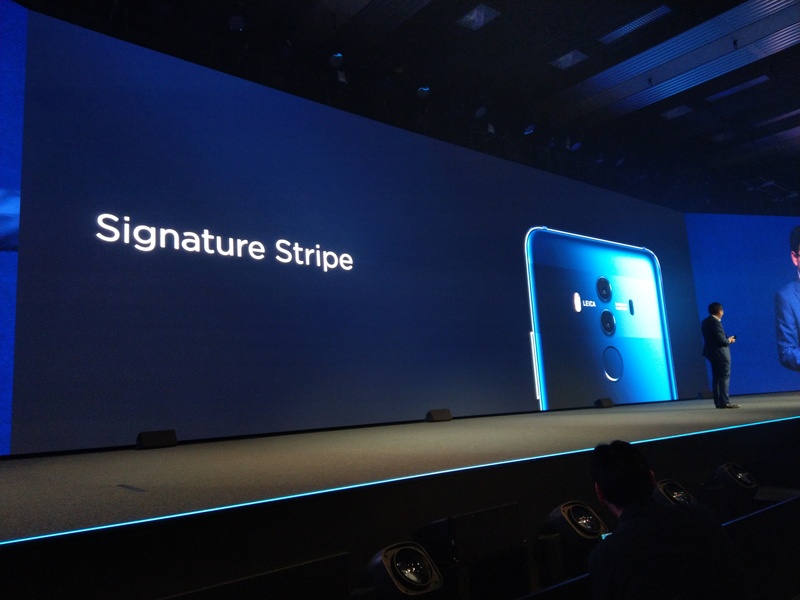 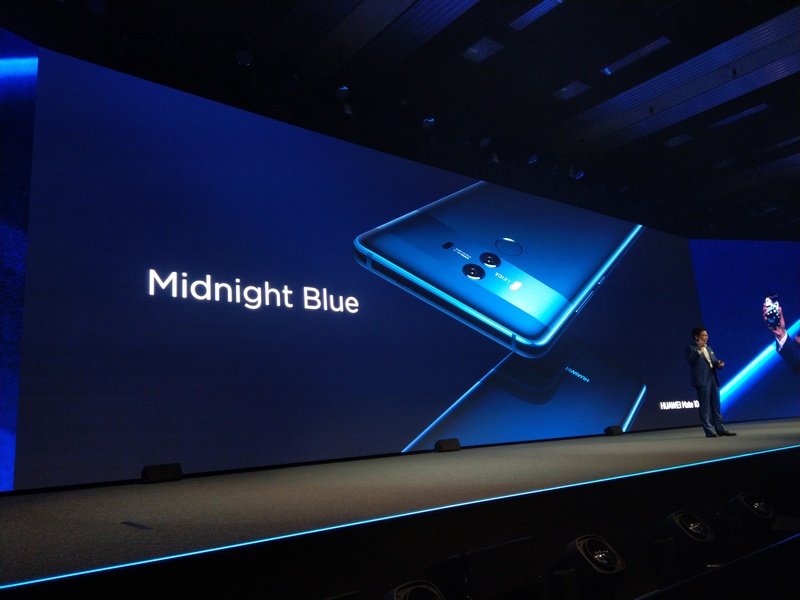 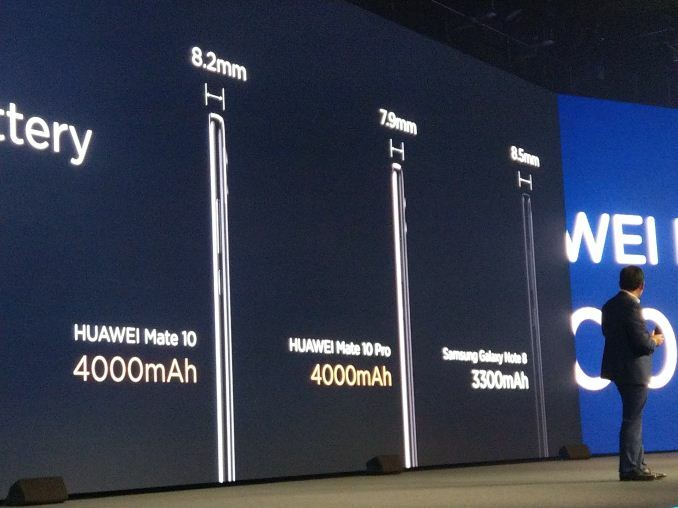 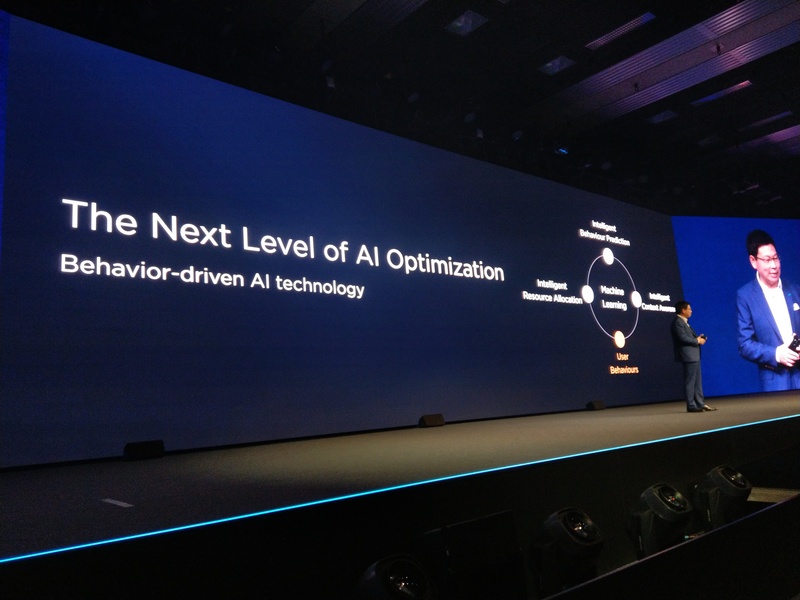 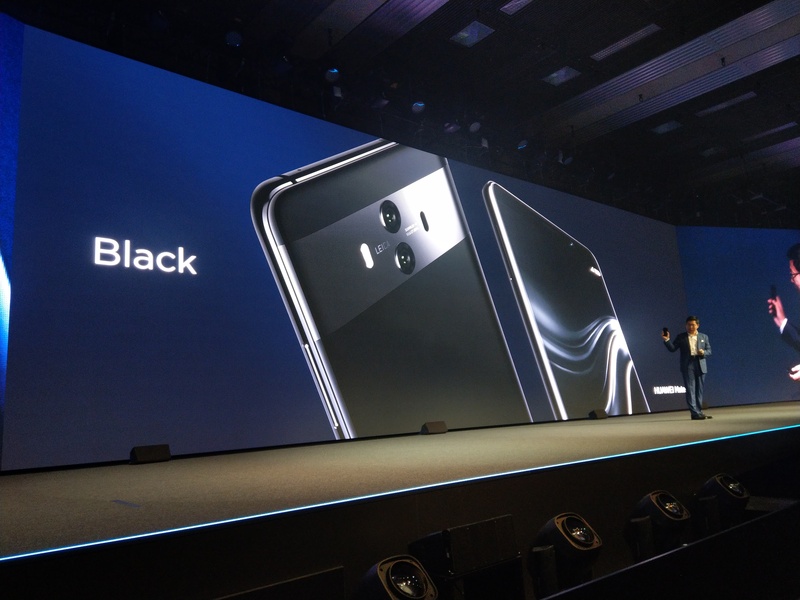 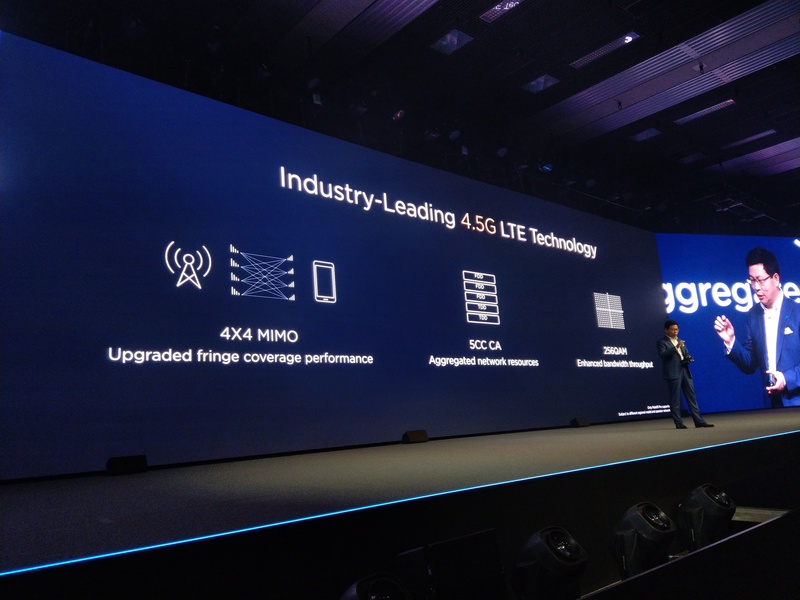 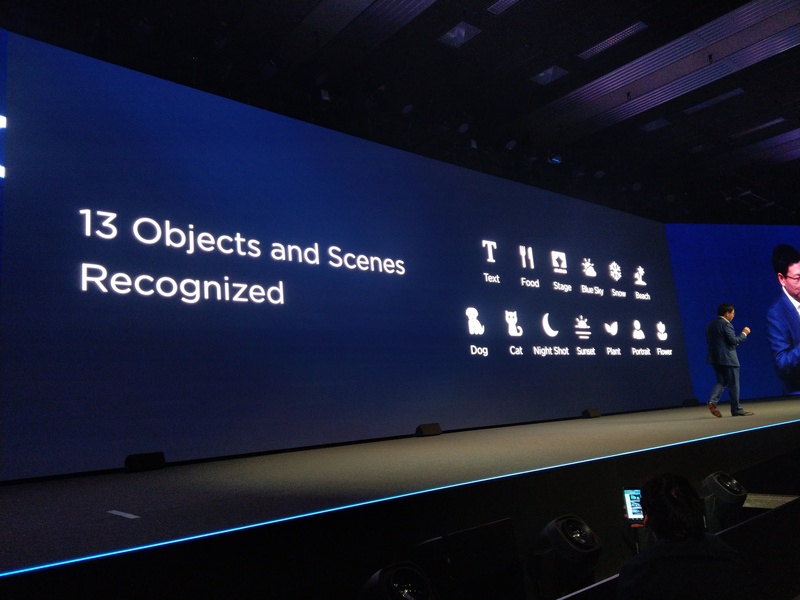 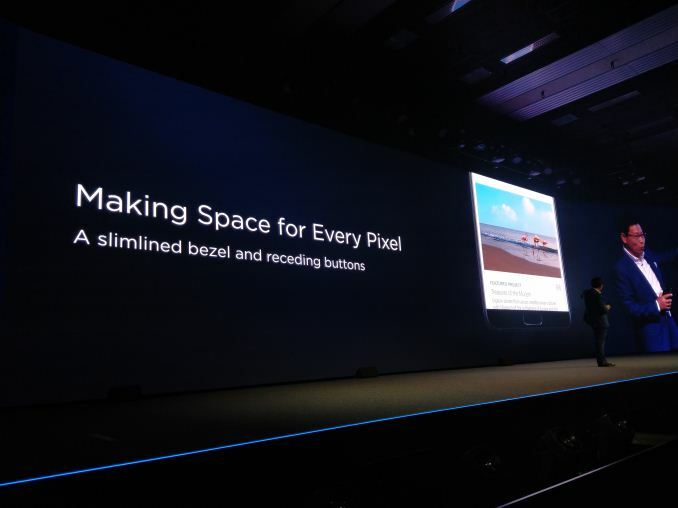 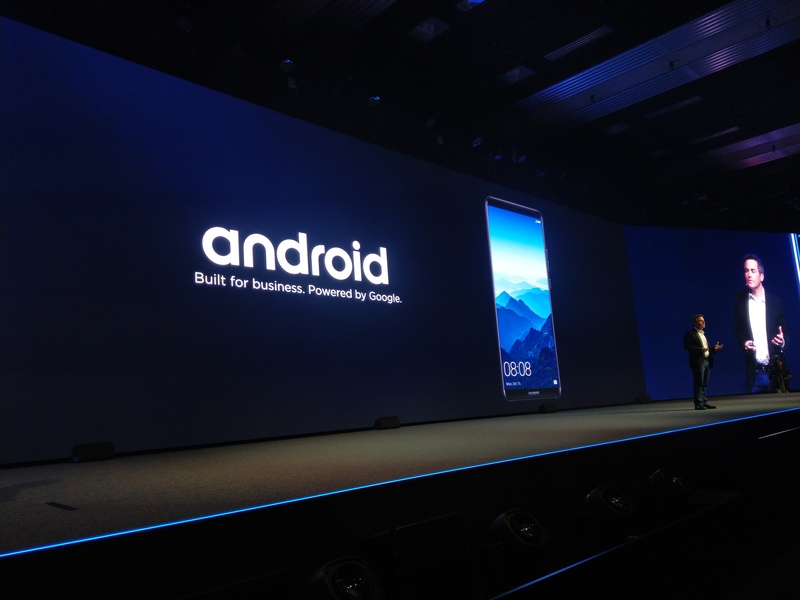 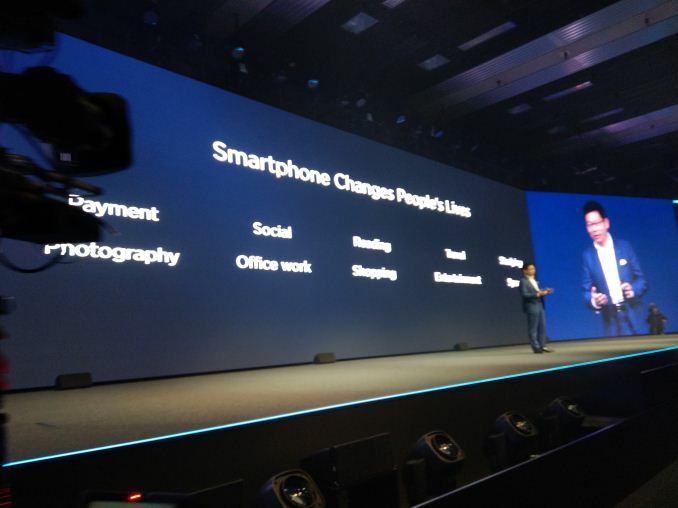 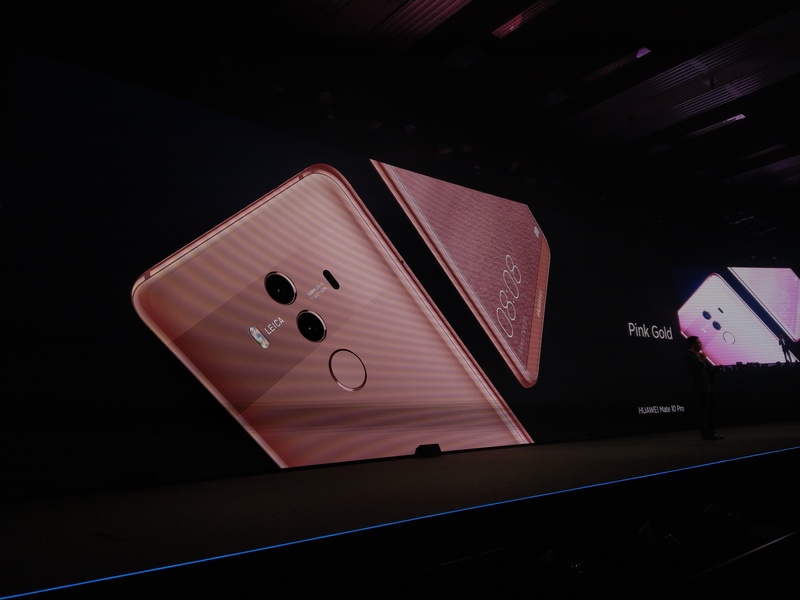 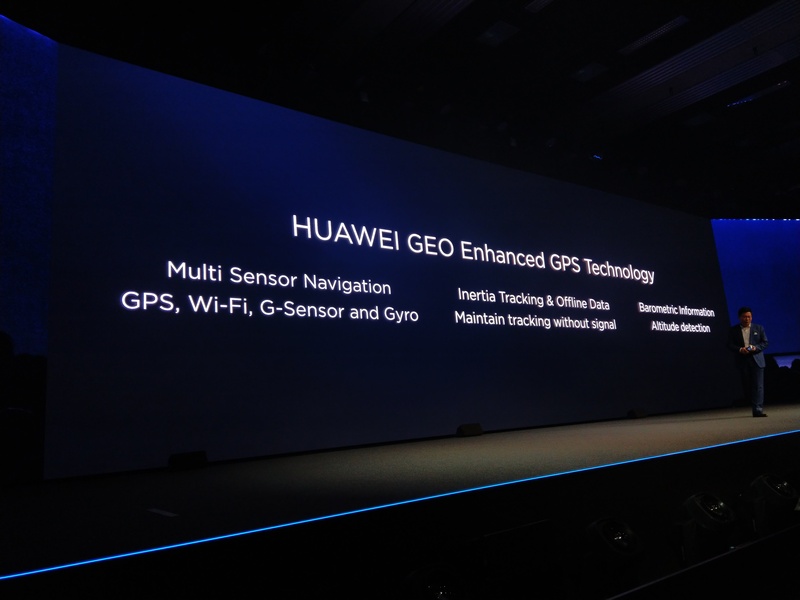 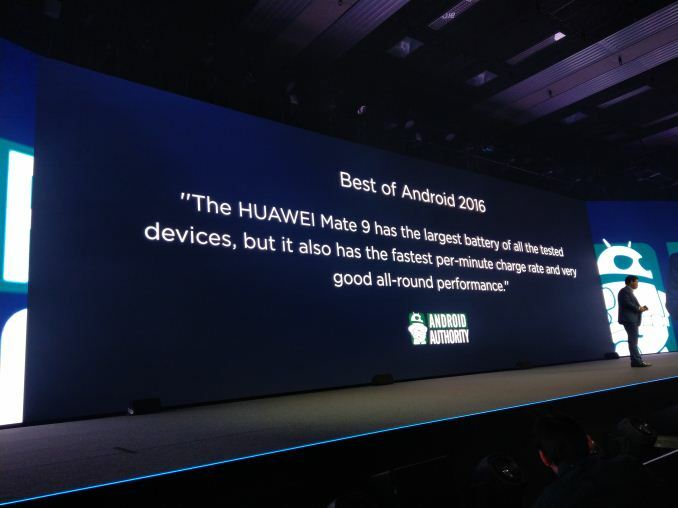 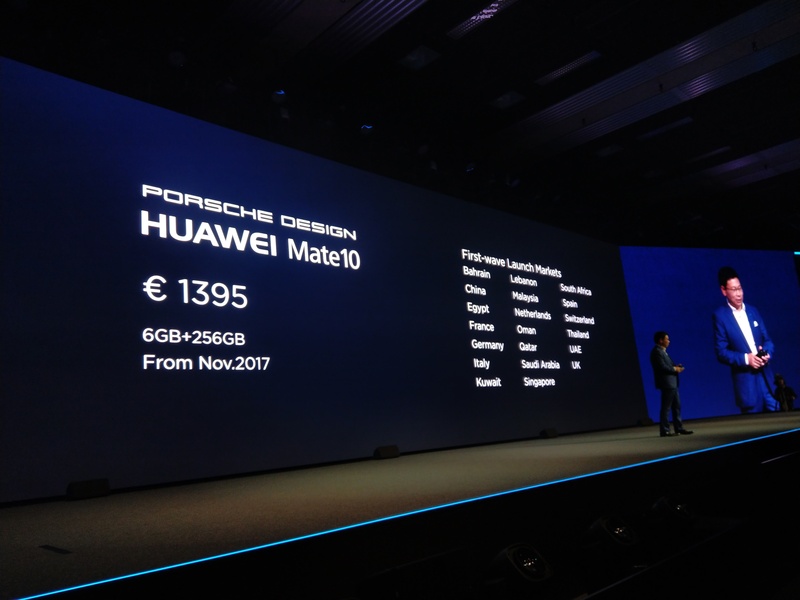 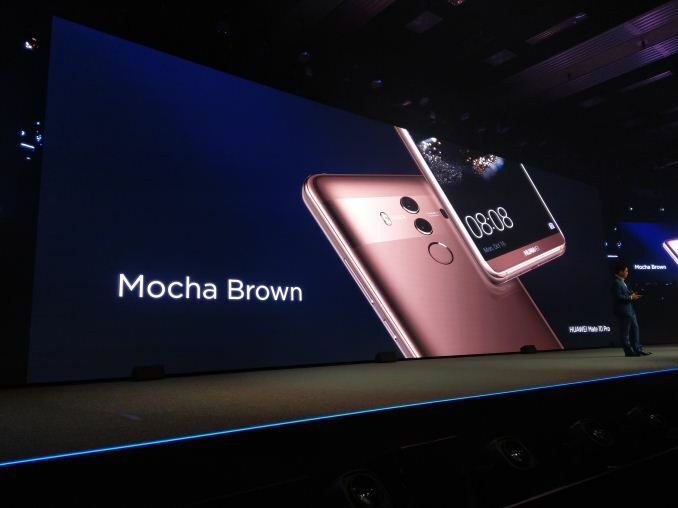 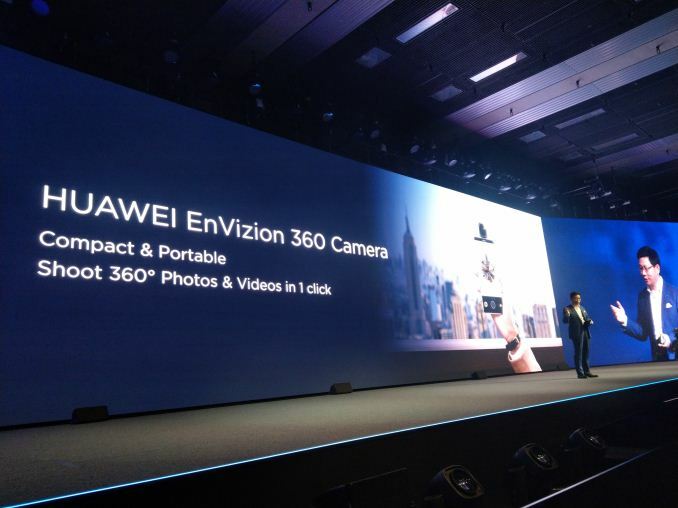 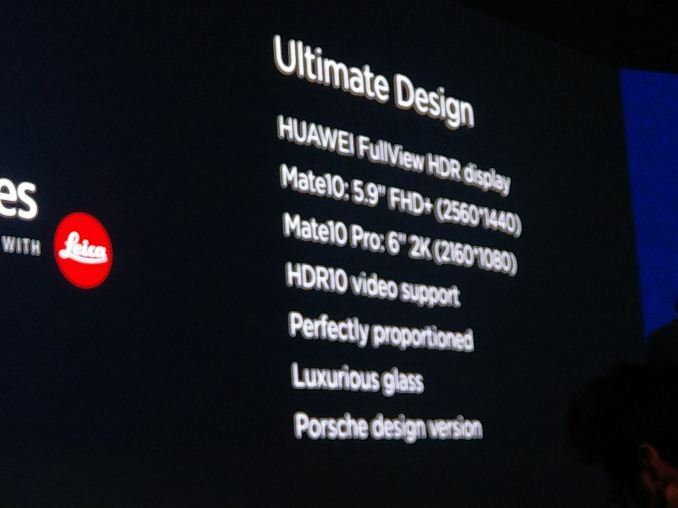 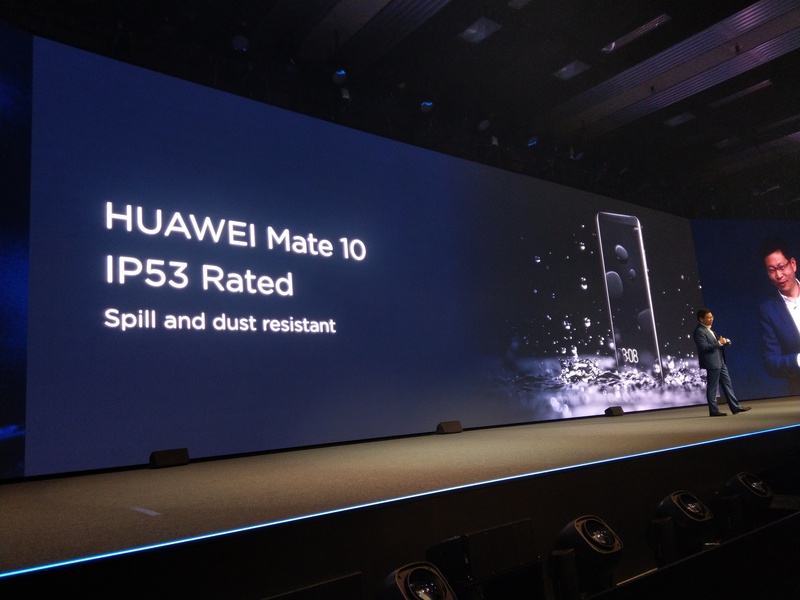 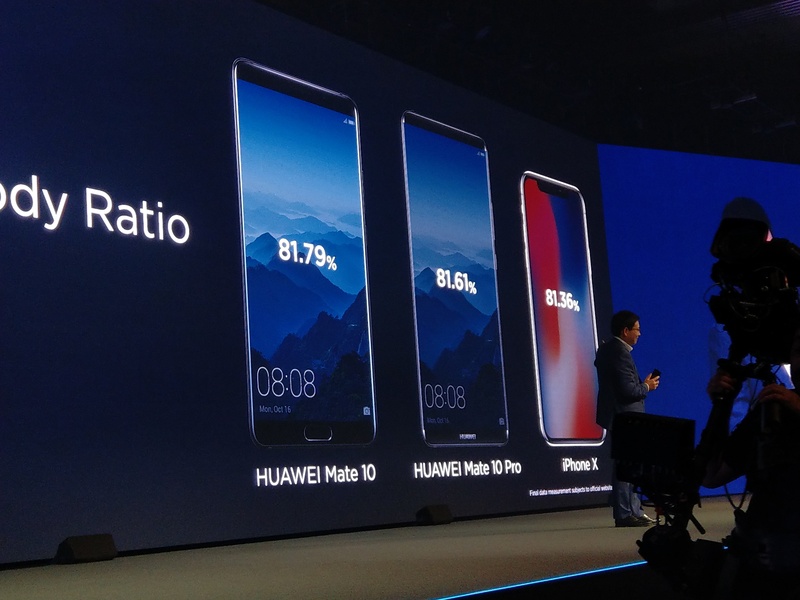 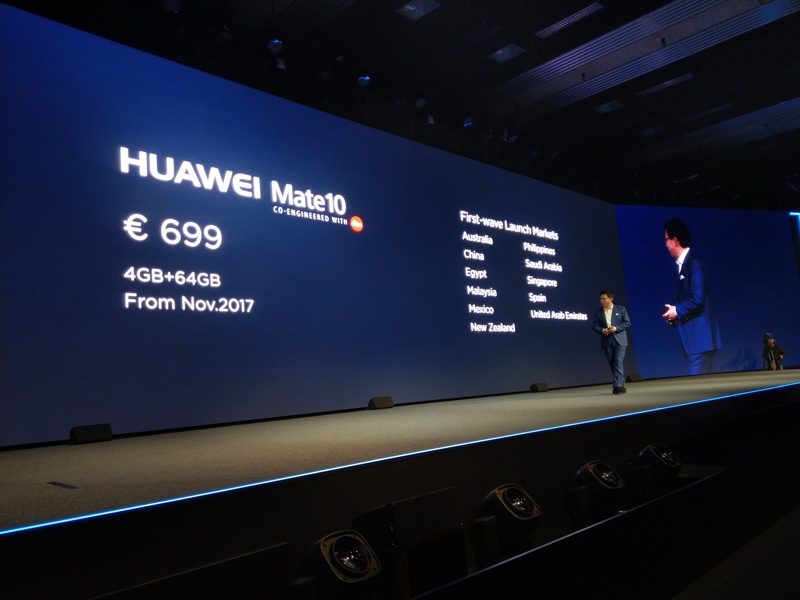 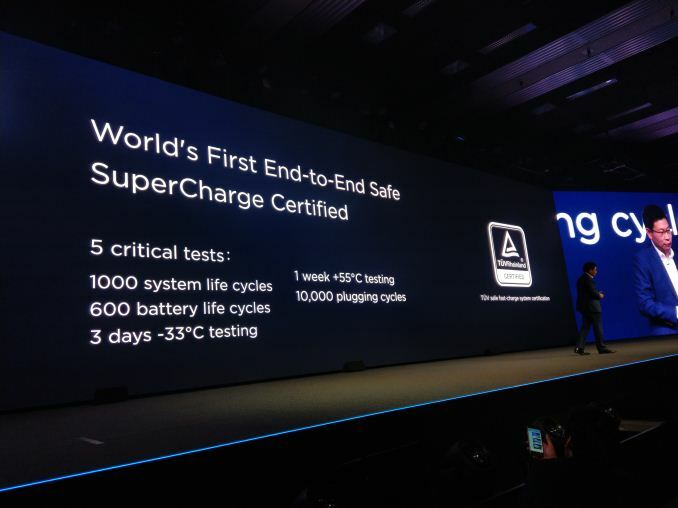 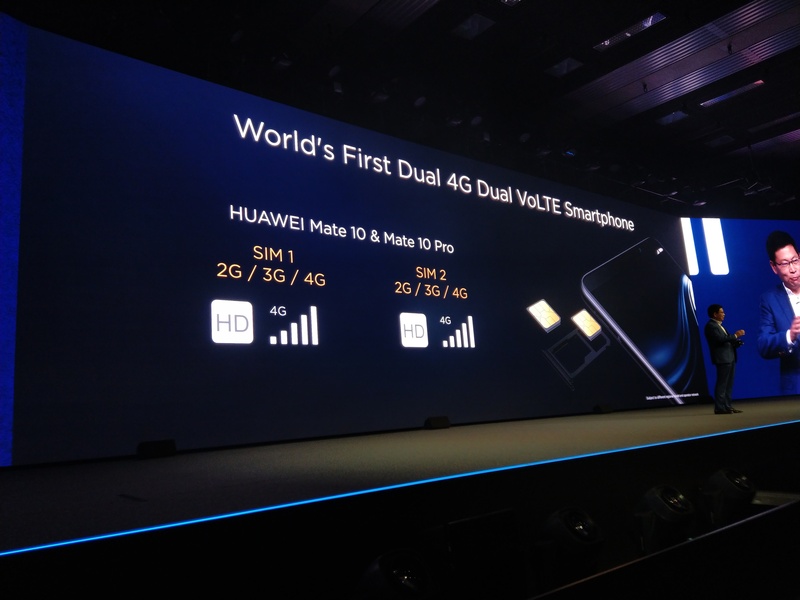 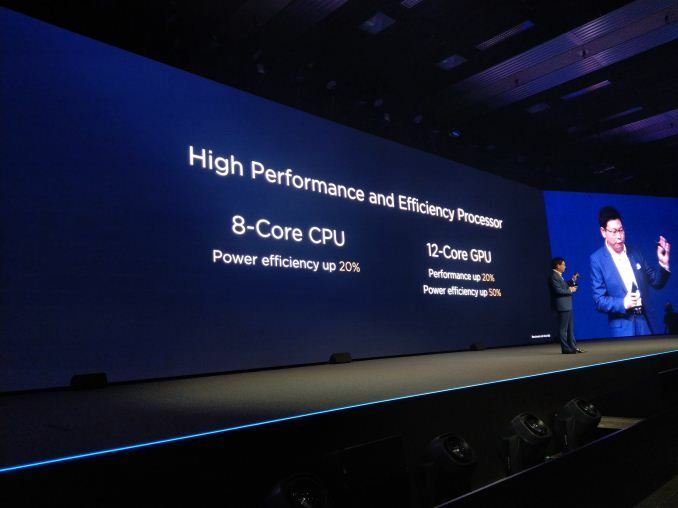 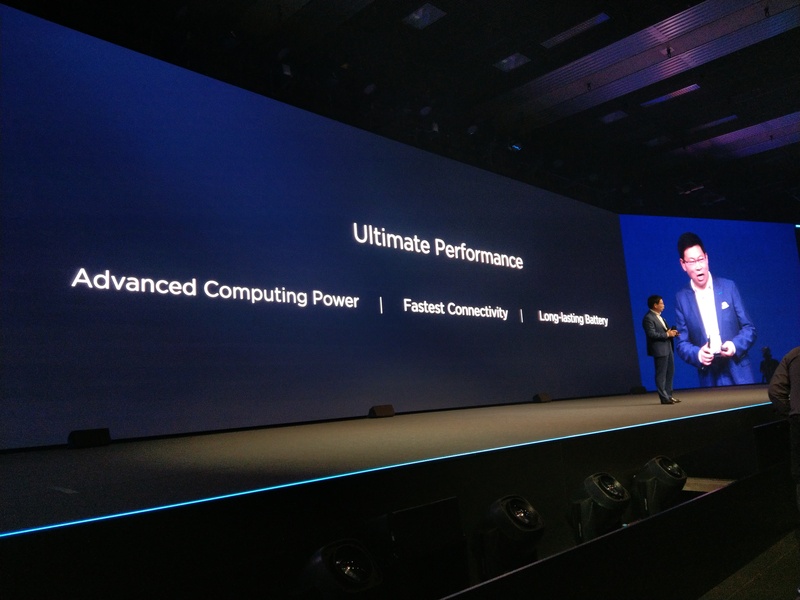 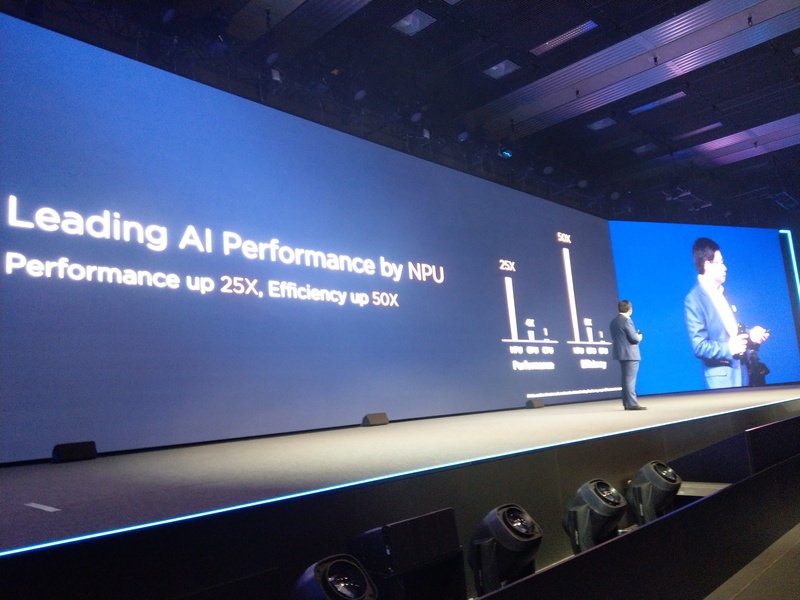 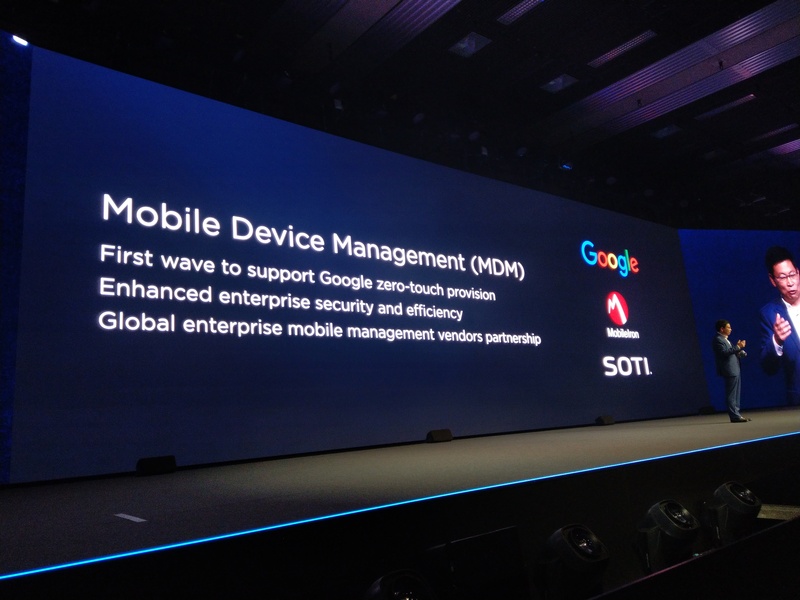 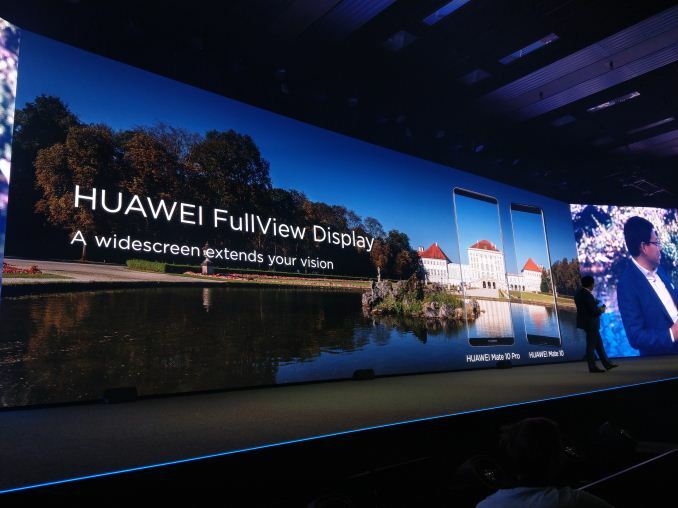 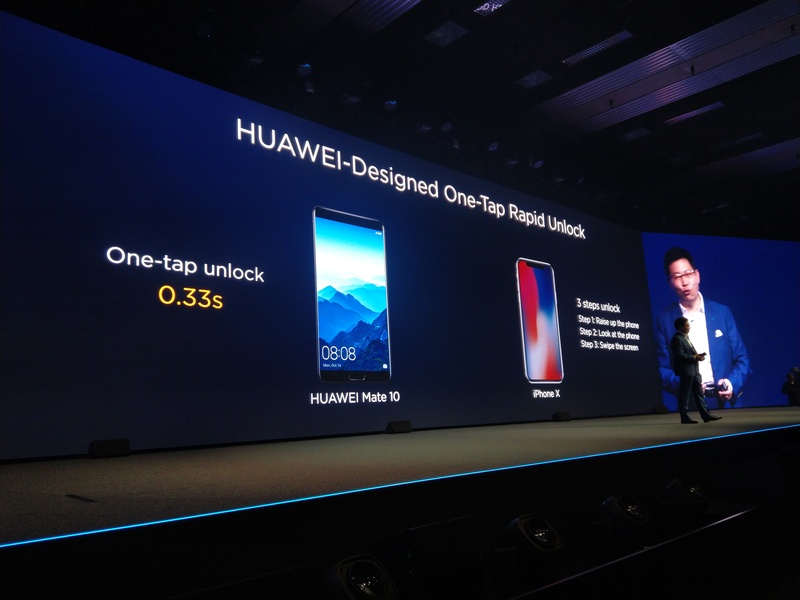 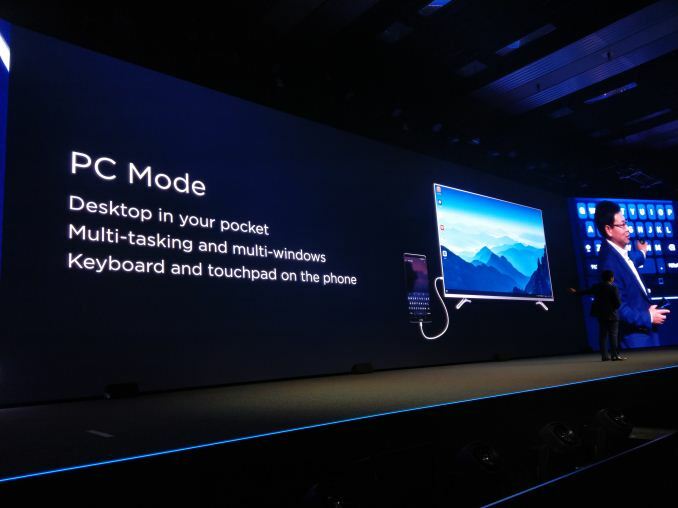 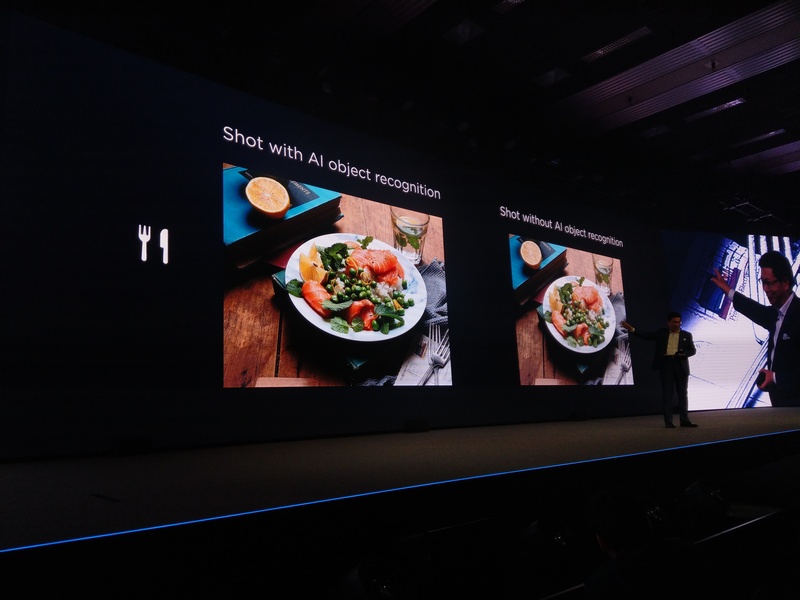 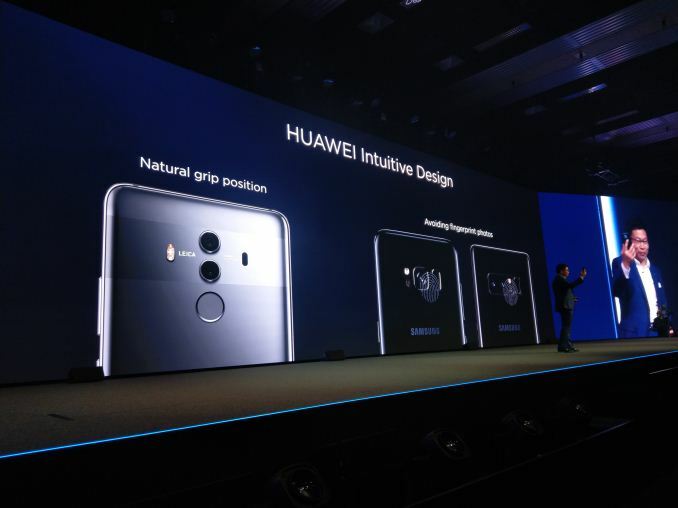 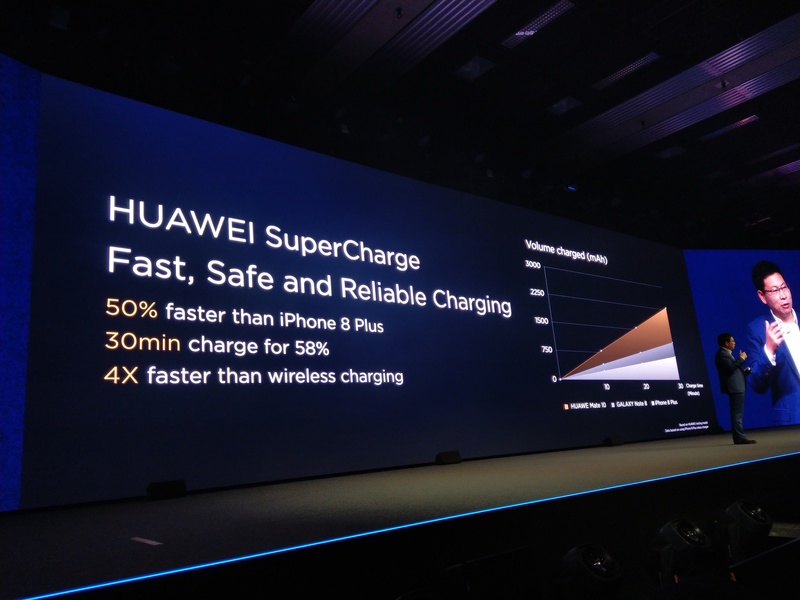 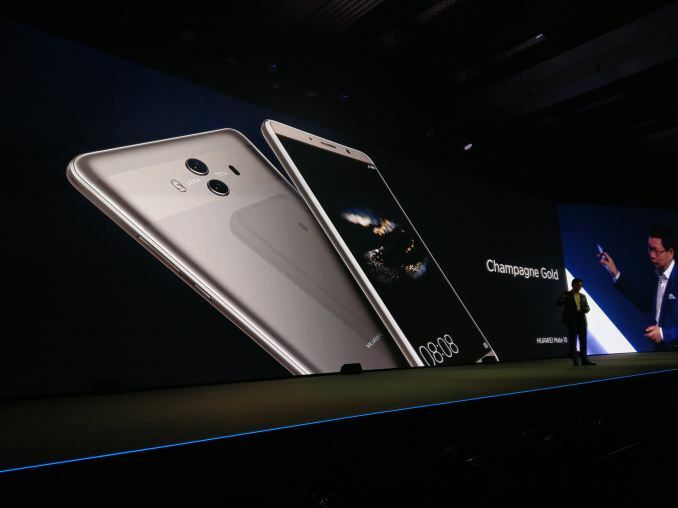 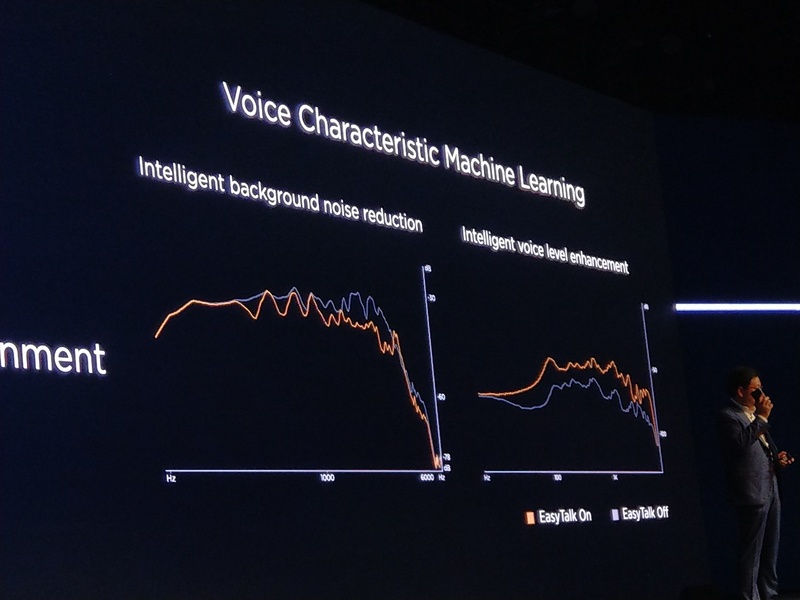 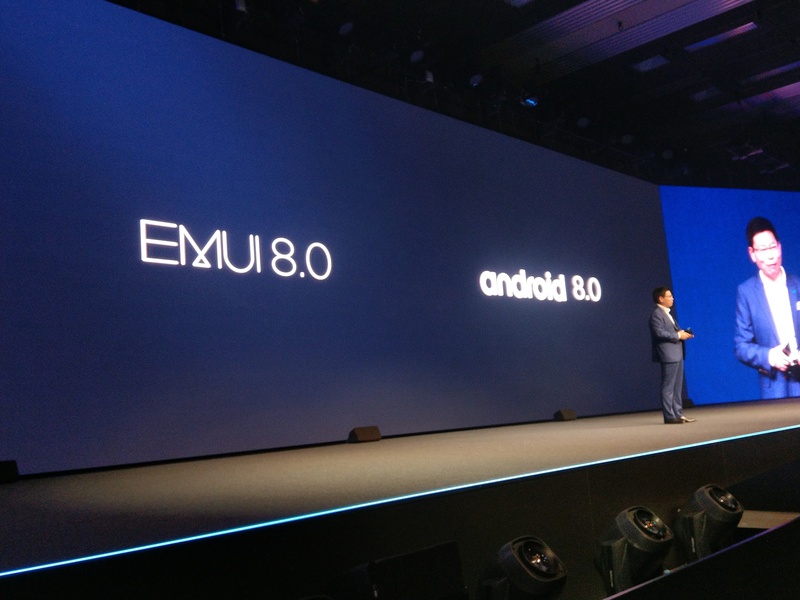 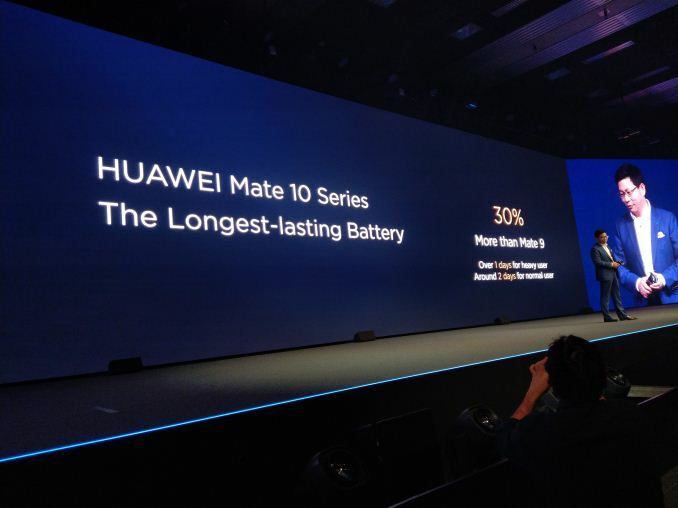 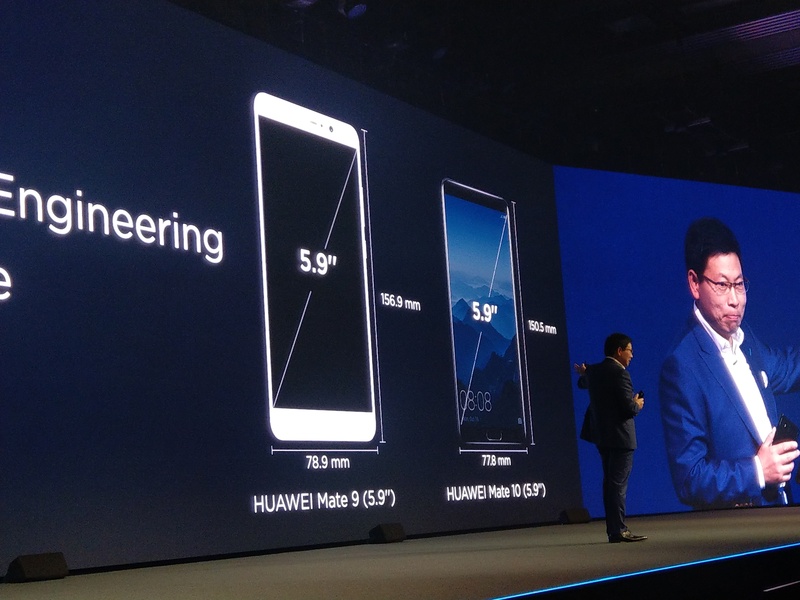 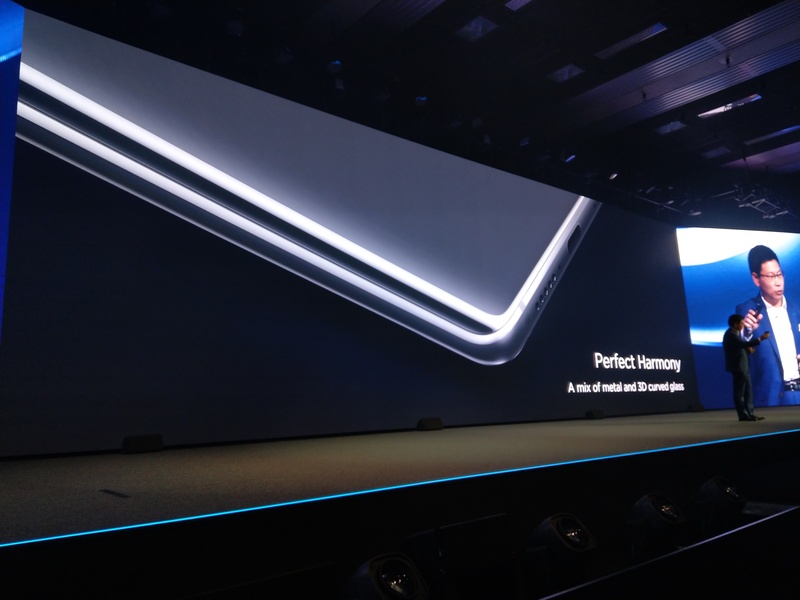 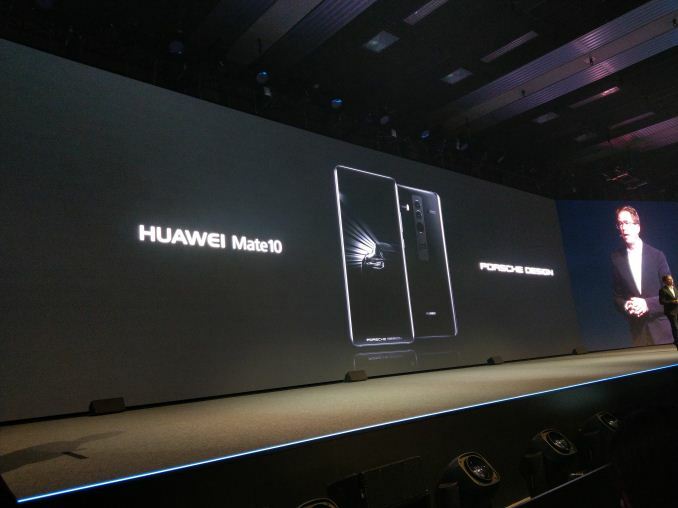 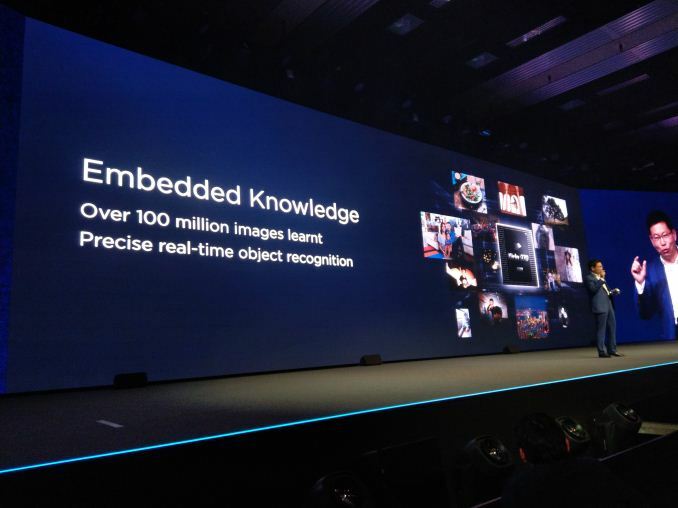 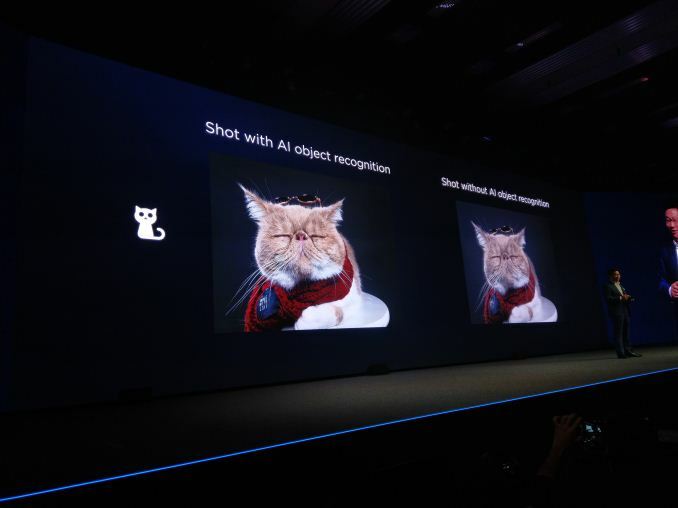 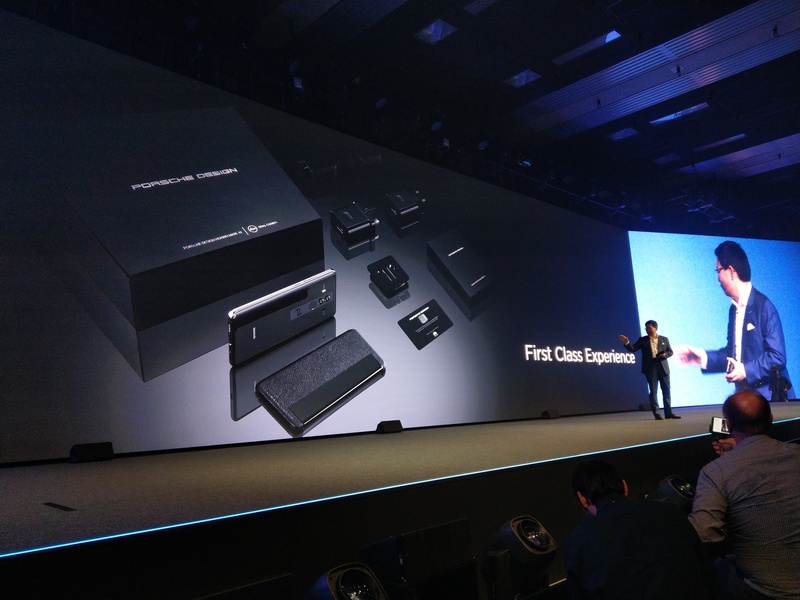 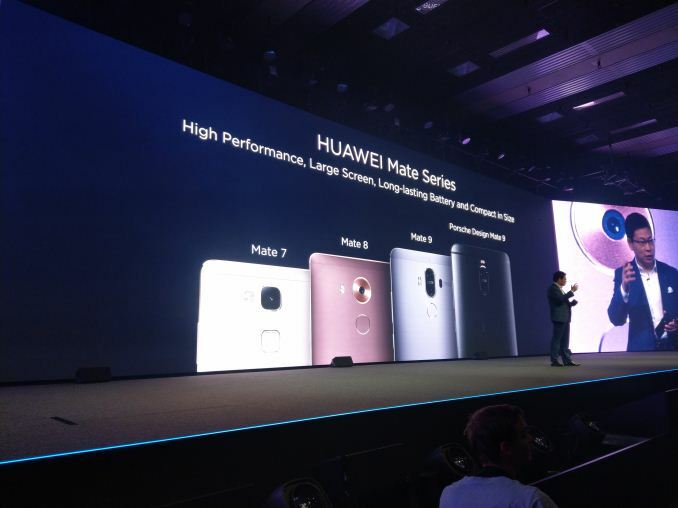 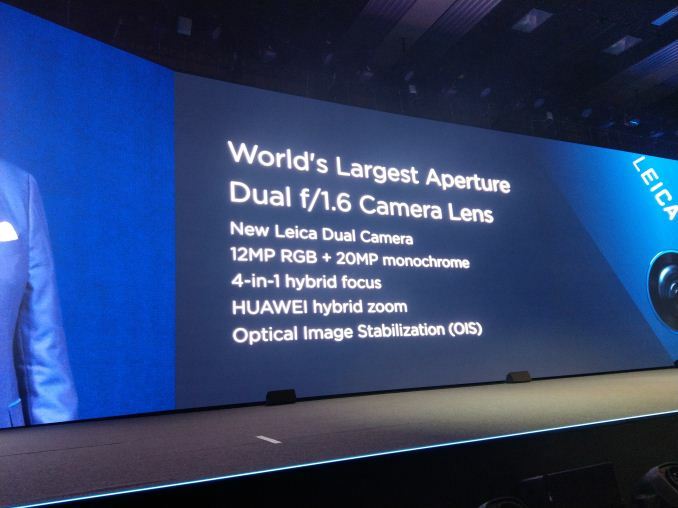 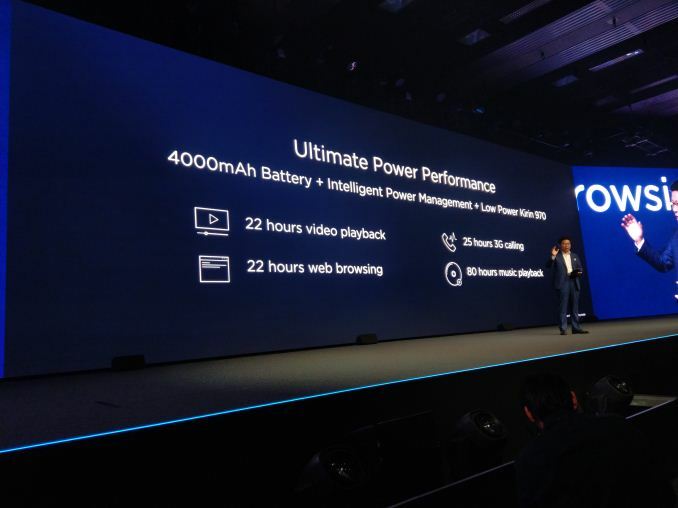 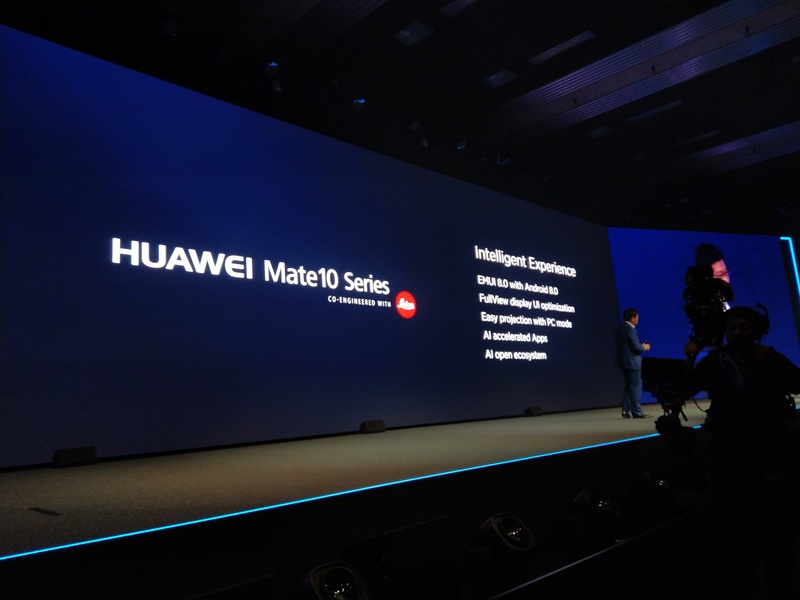 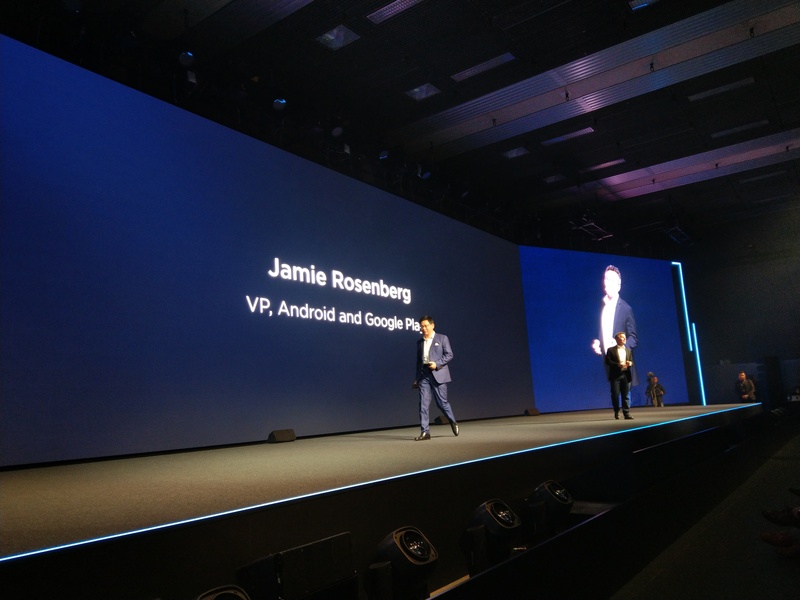 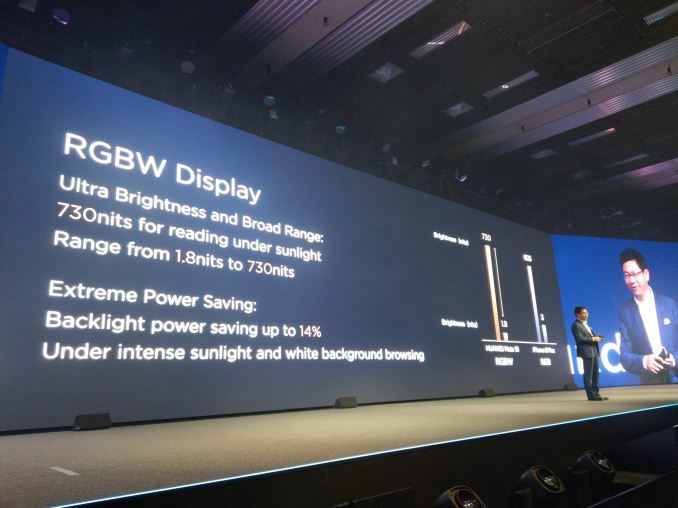 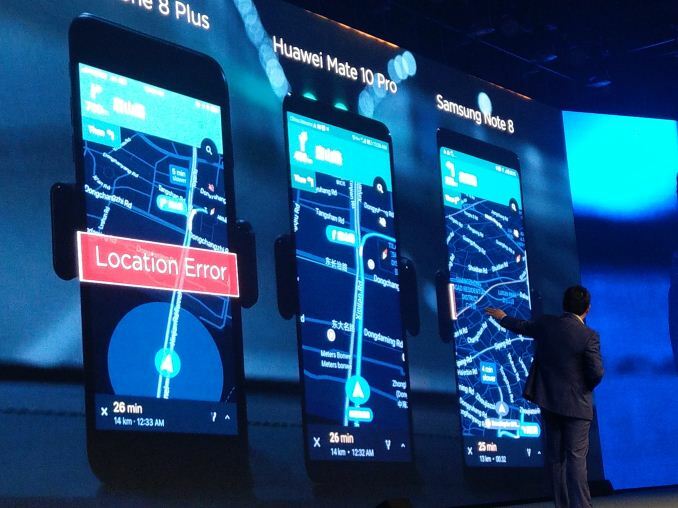 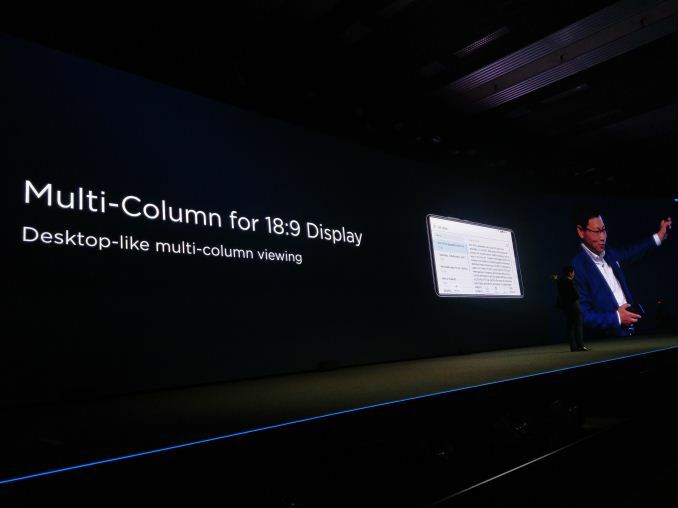 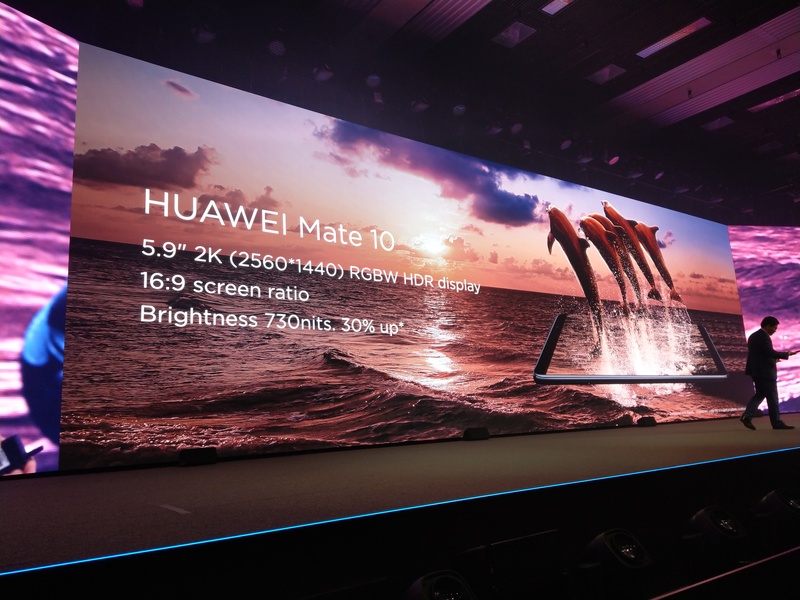 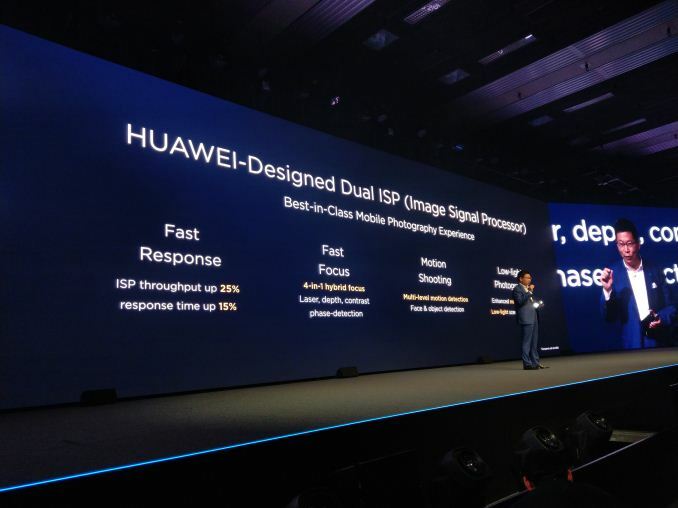 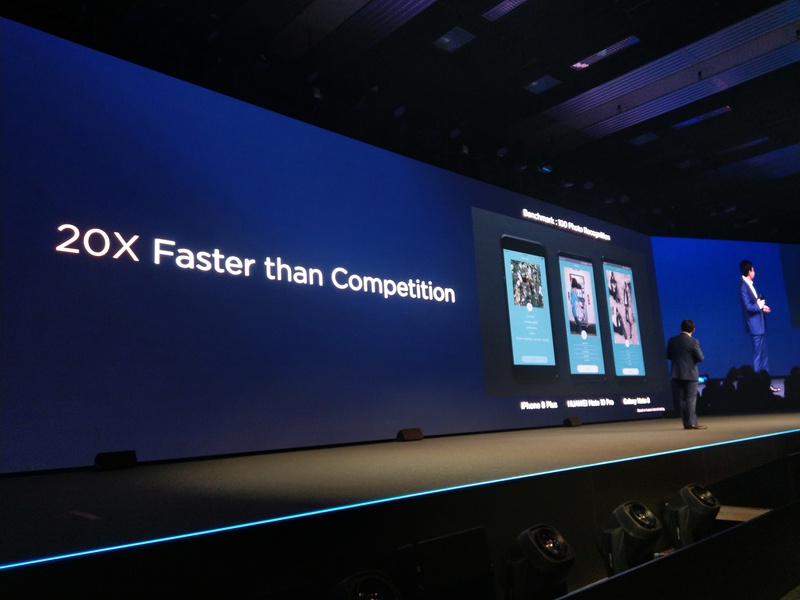 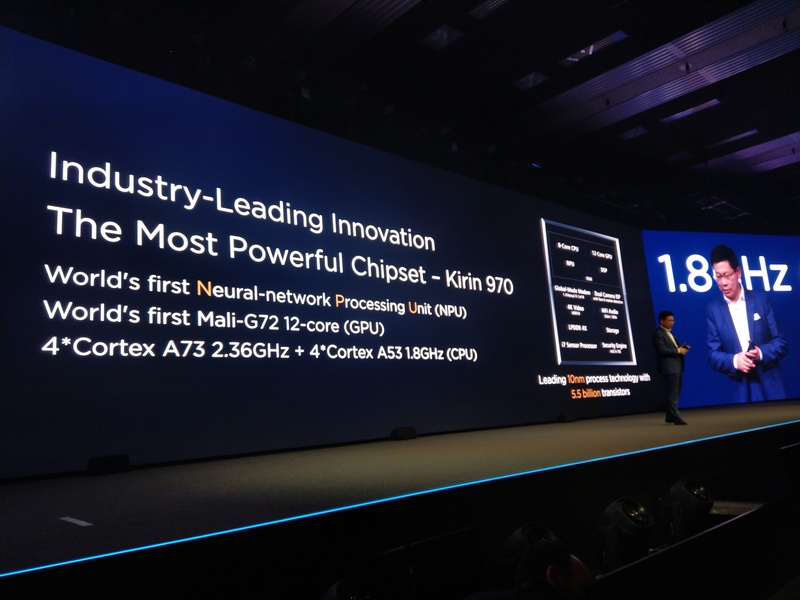 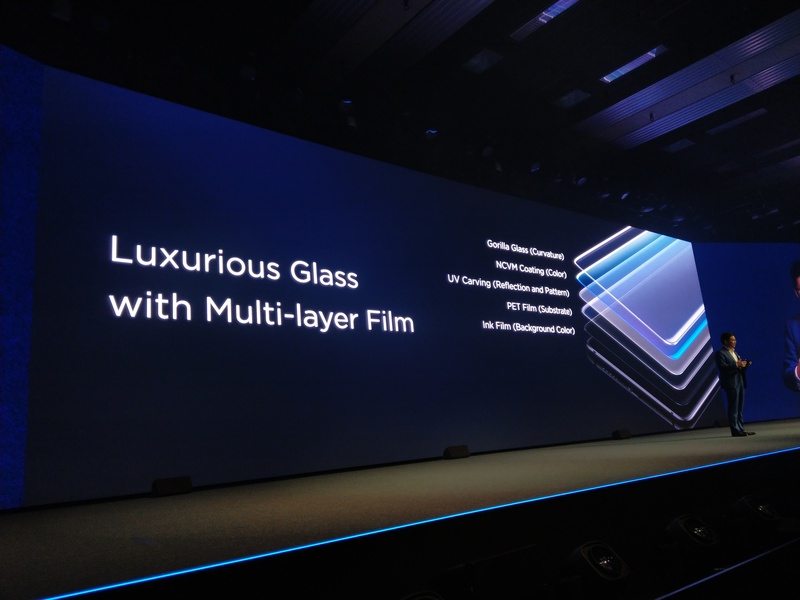 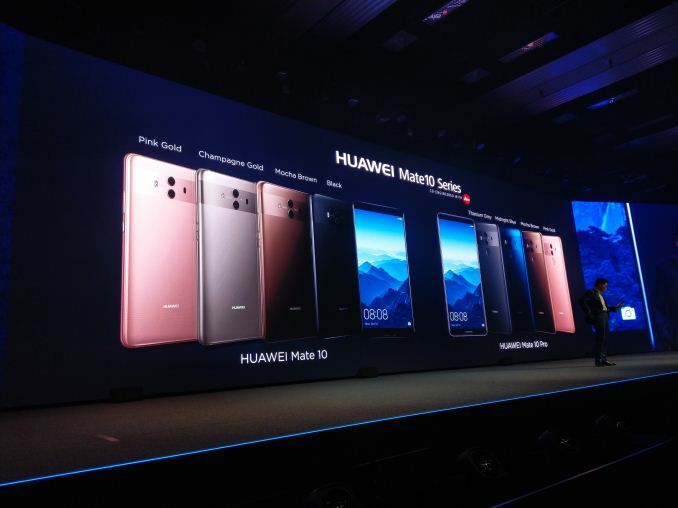 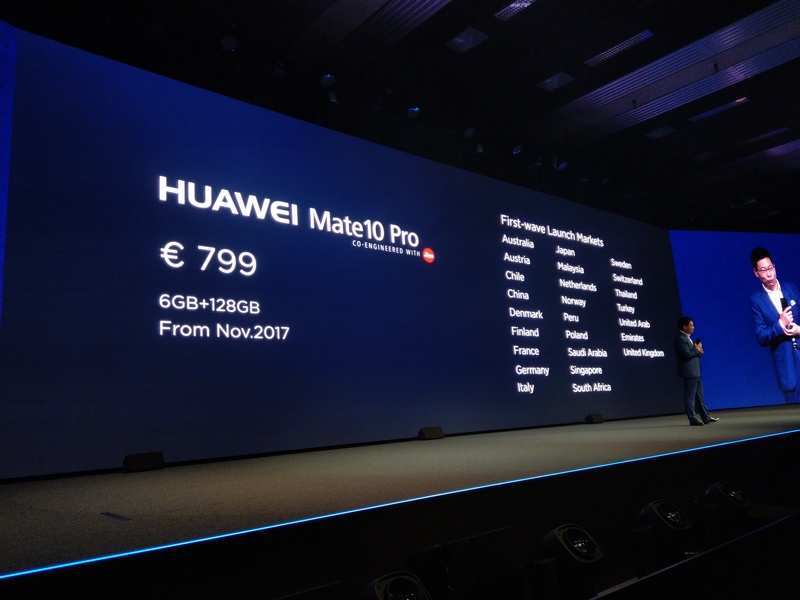 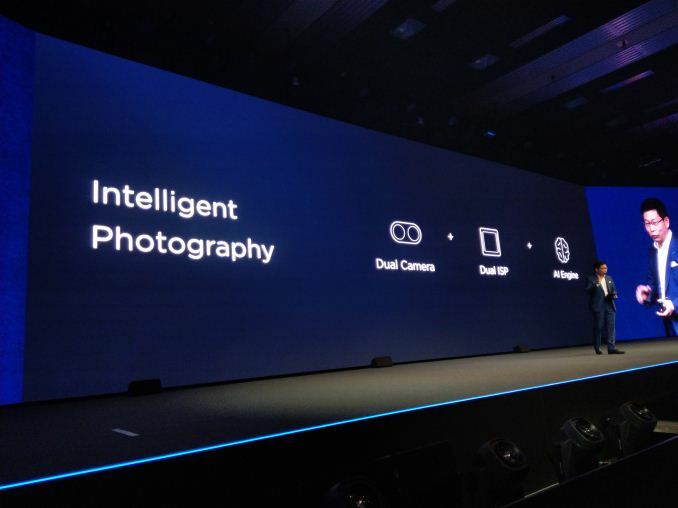 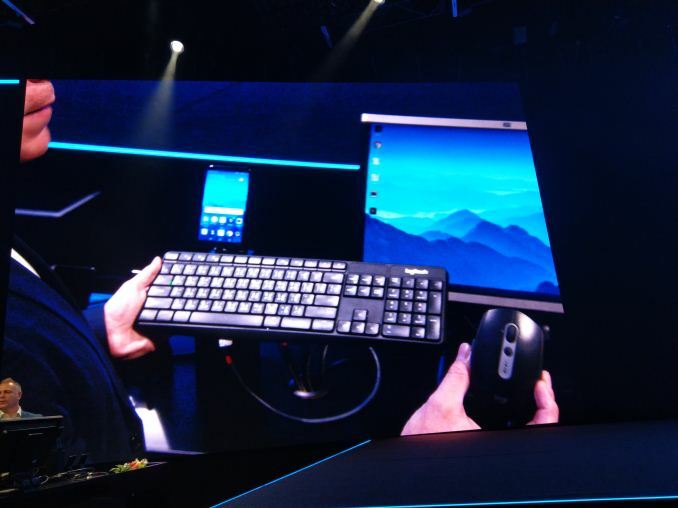 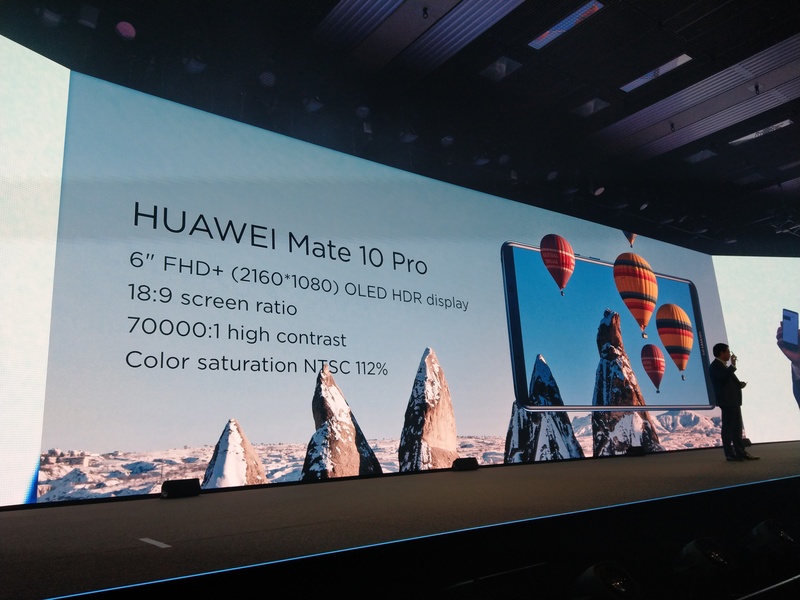 The key headline for these devices is going to be the support for AI - the new Huawei Kirin 970 chipset has new AI features powered by some new IP. 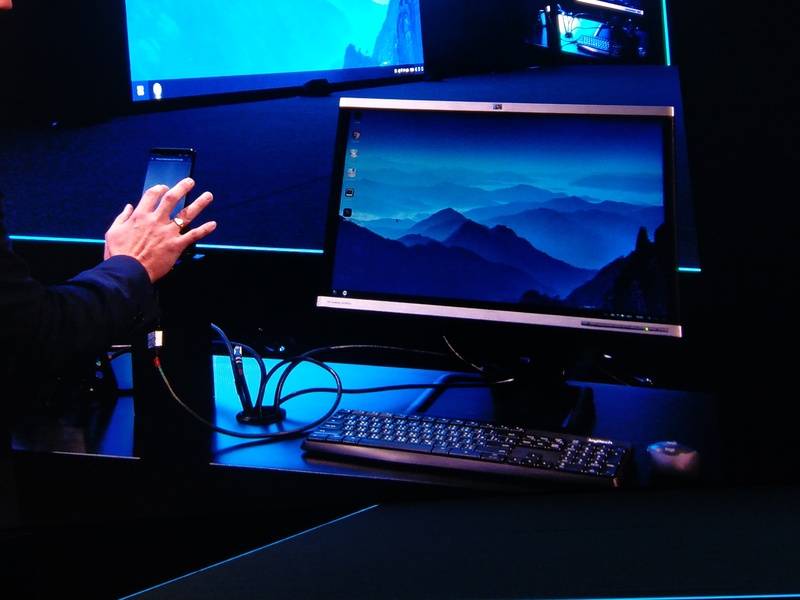 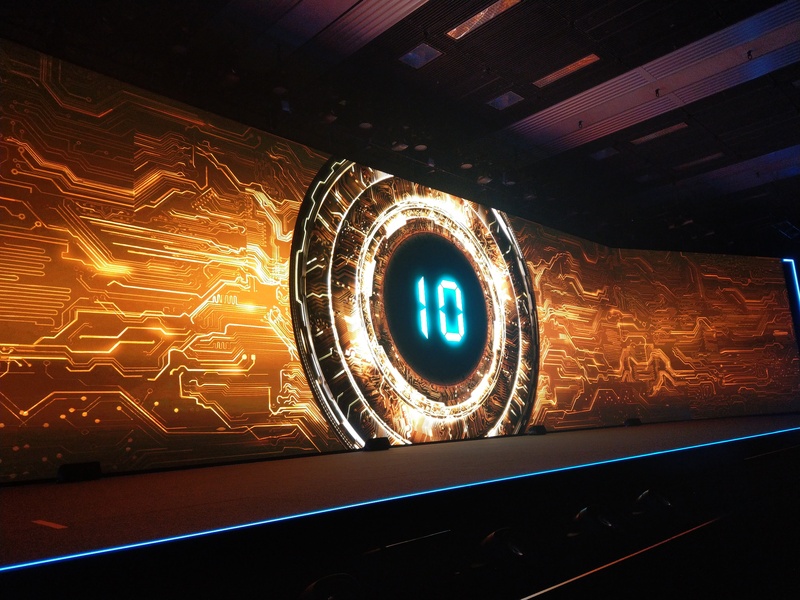 We got a glimpse into the hardware back at IFA, but we're expecting more details today. 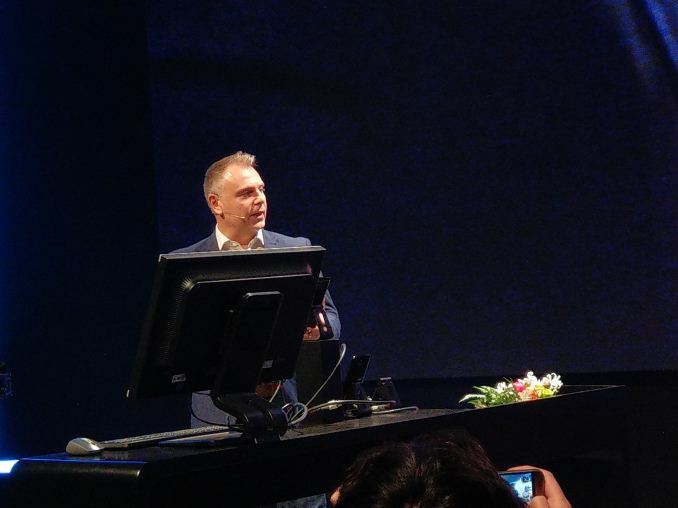 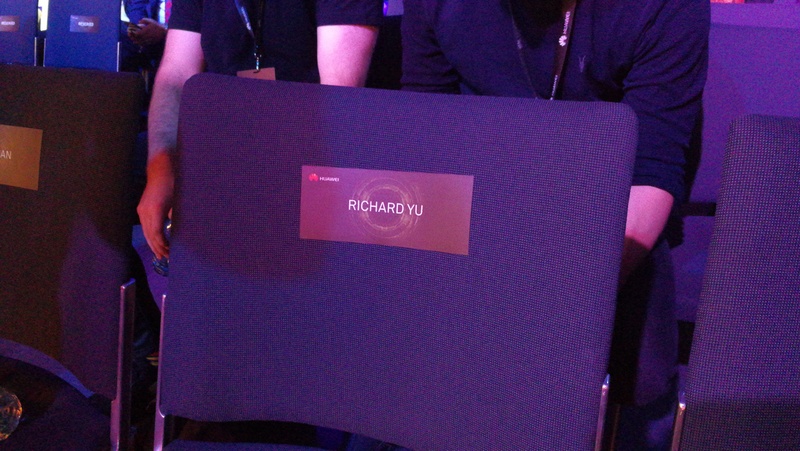 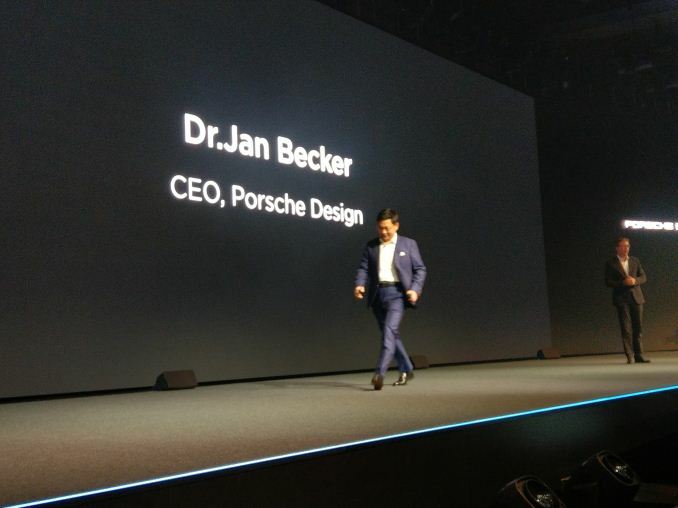 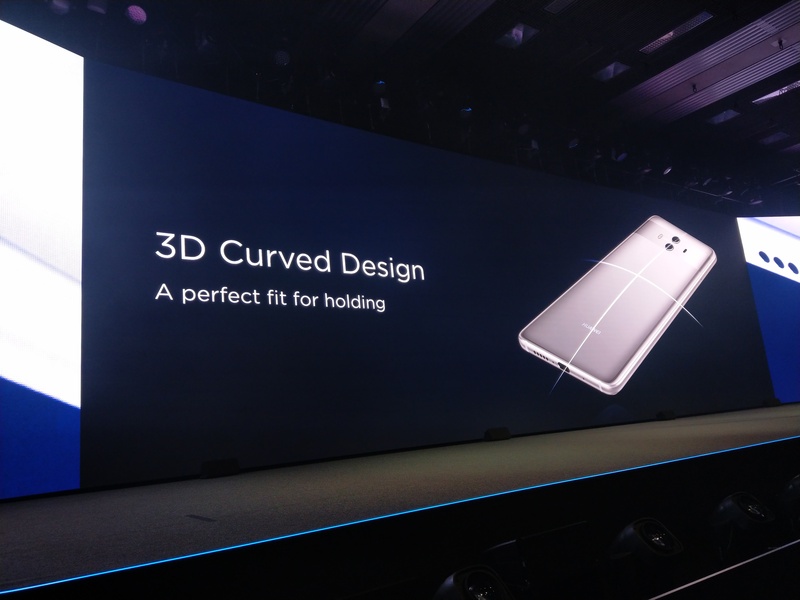 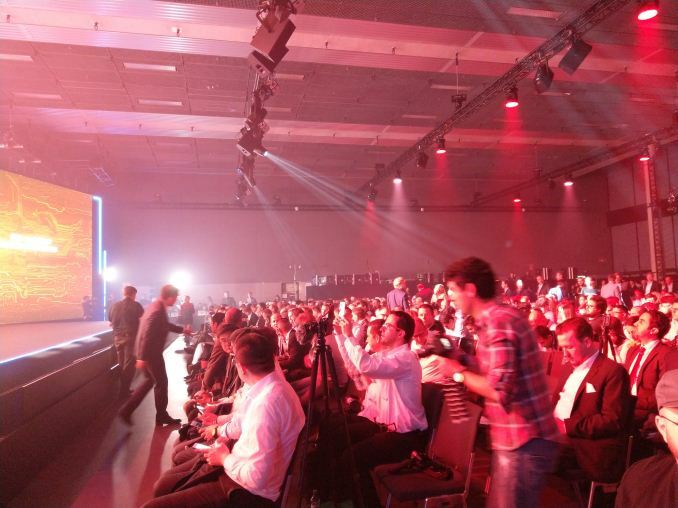 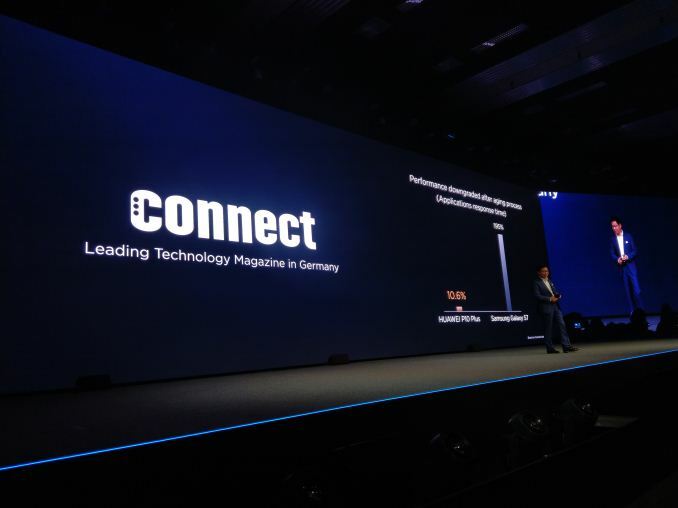 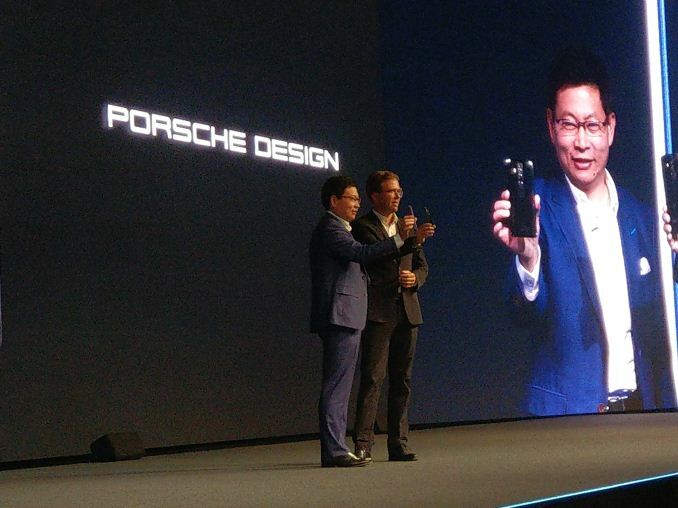 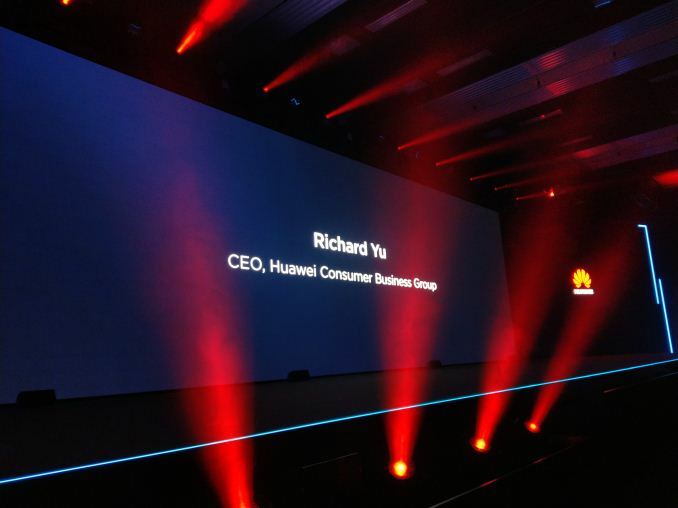 CEO of Huawei's Consumer Business Group, Richard Yu, is expected to take the stage. 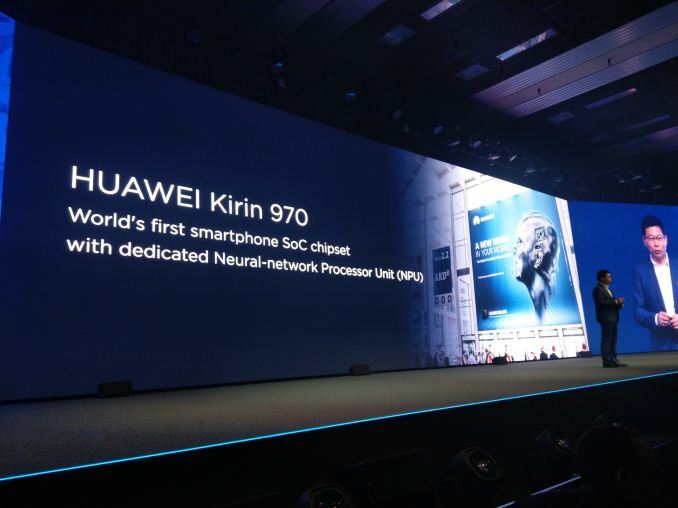 08:08AM EDT - Doesn't say how many nits, I think 730 ?